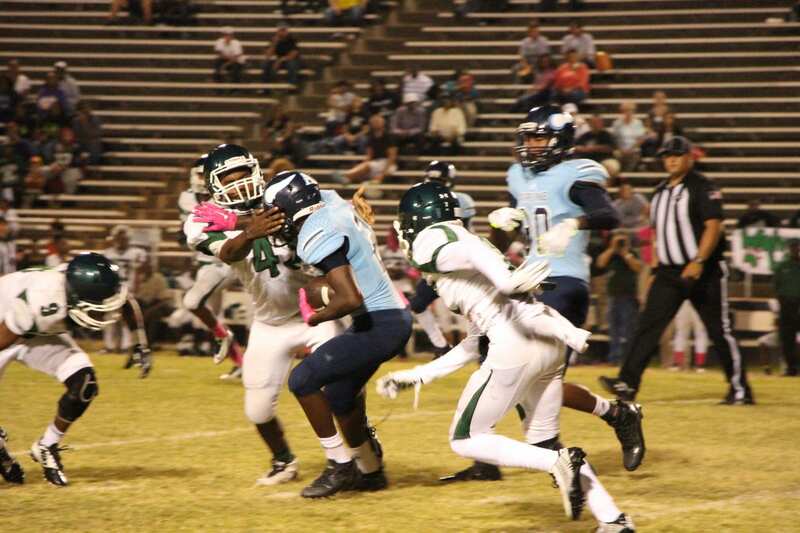 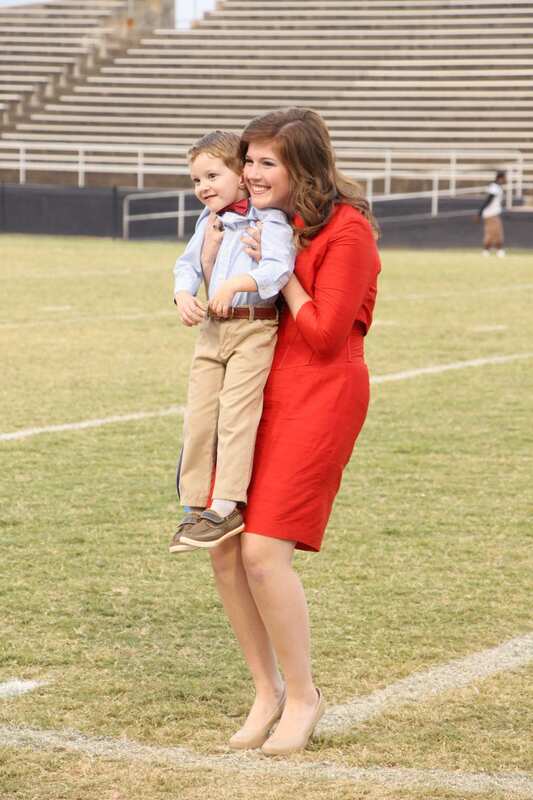 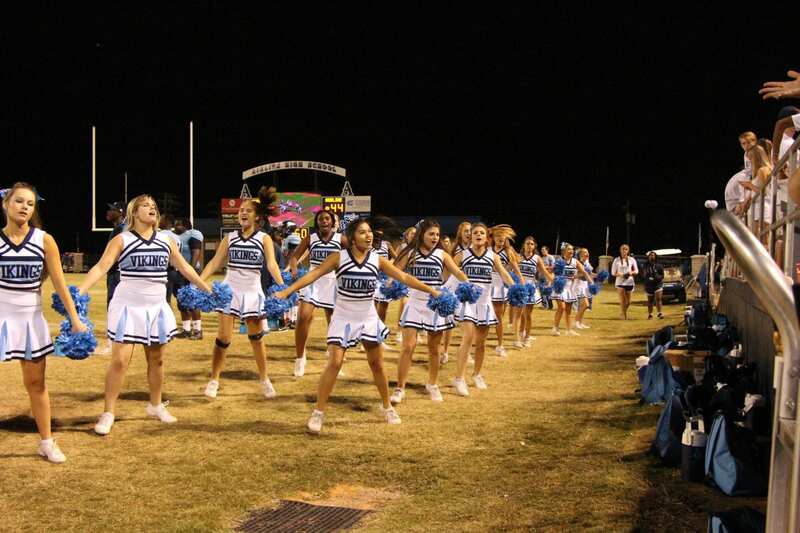 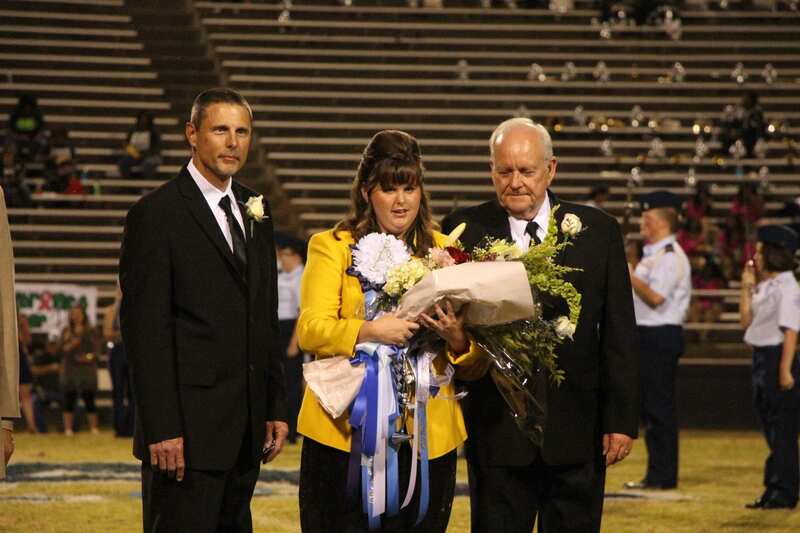 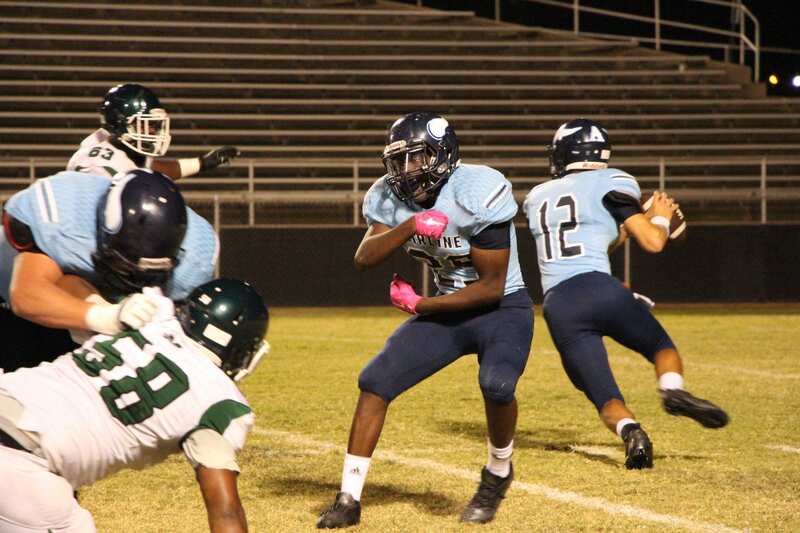 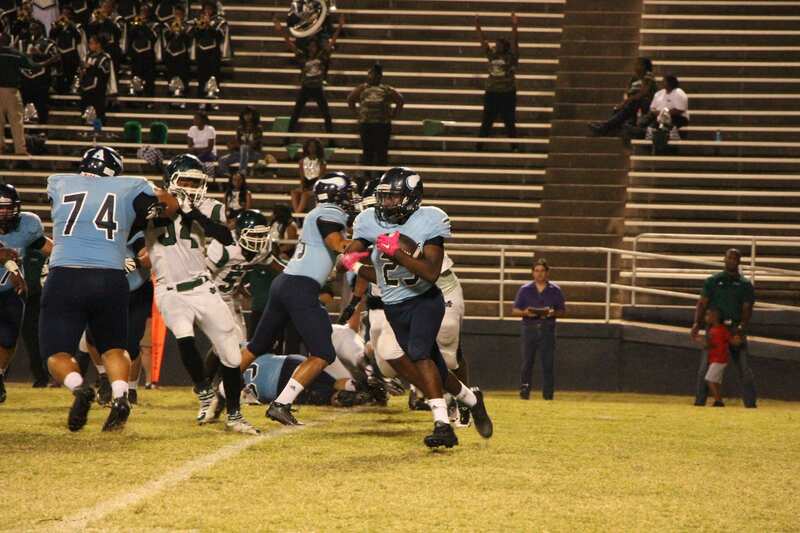 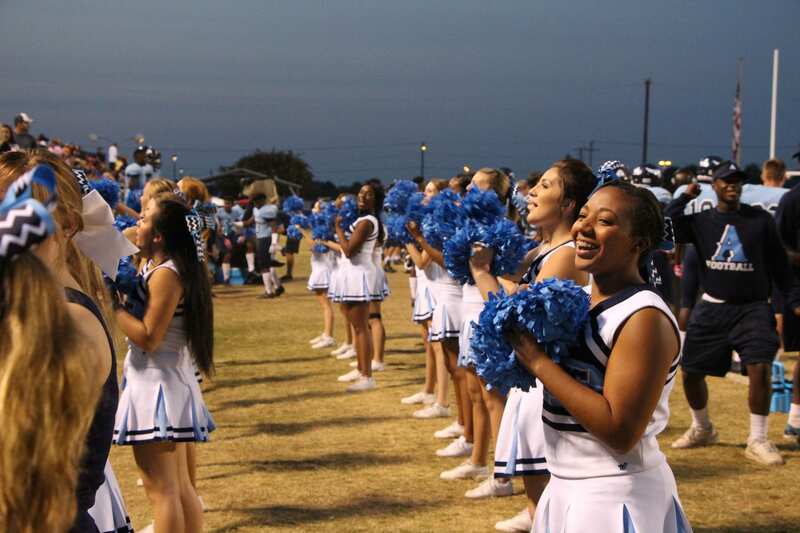 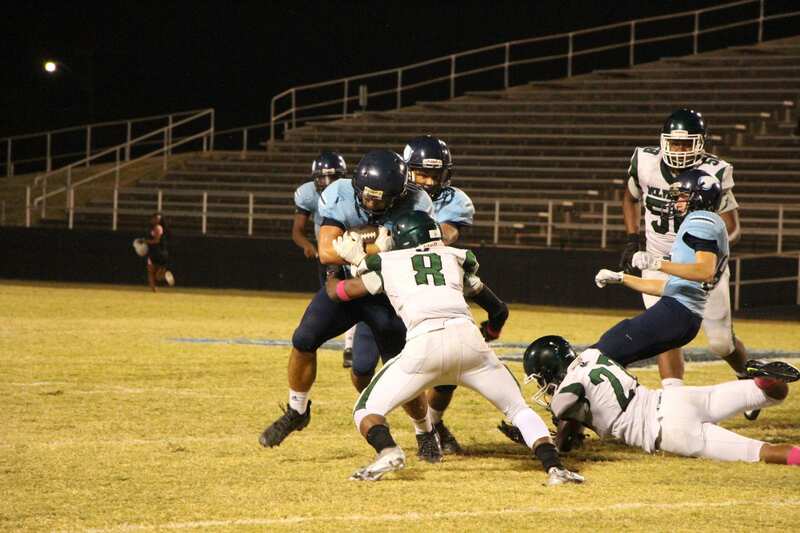 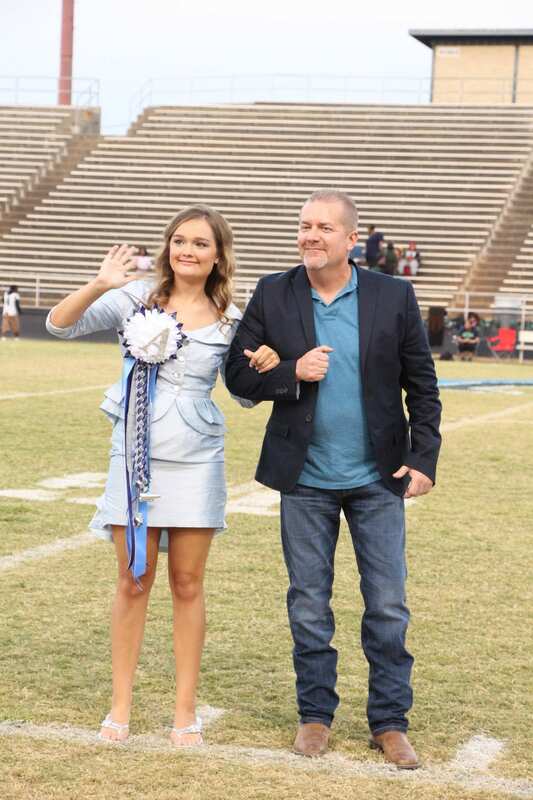 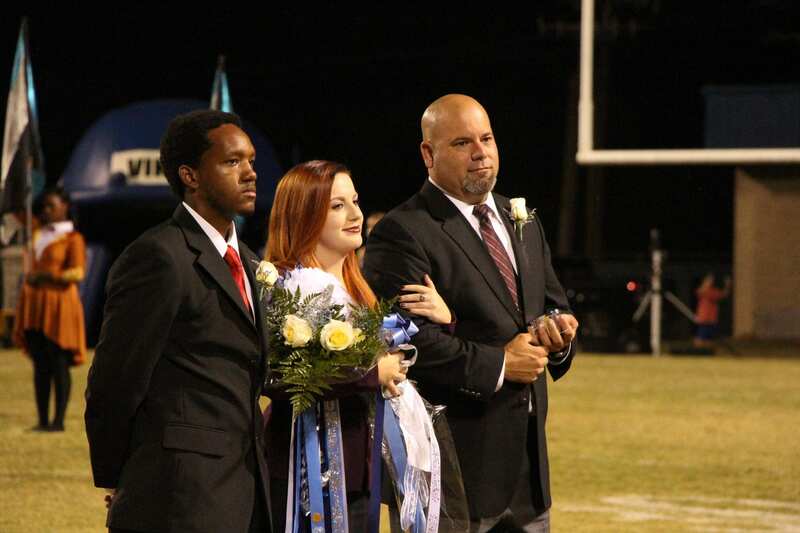 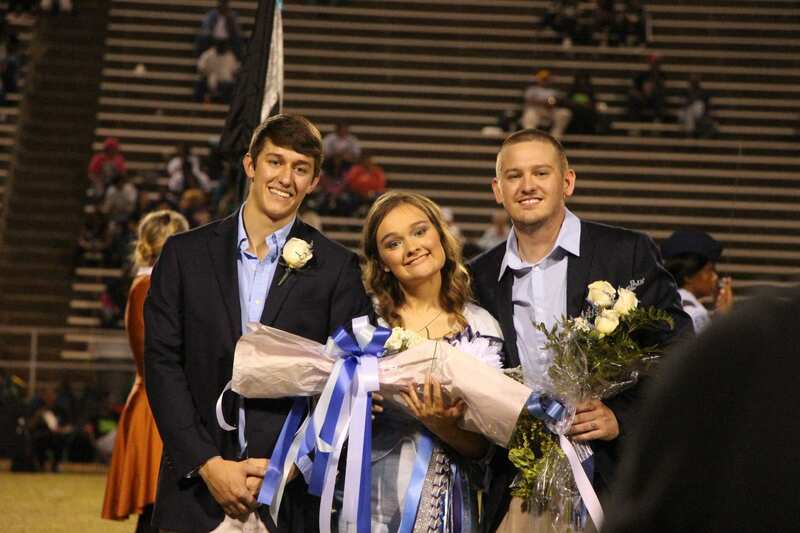 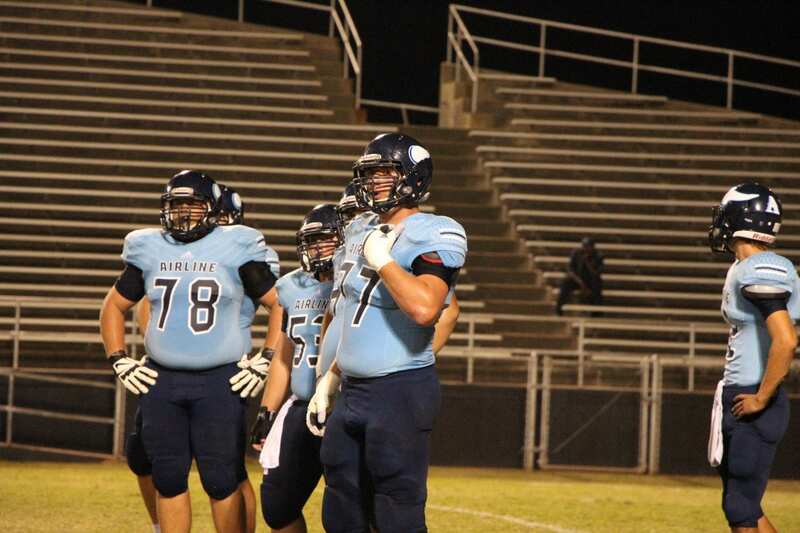 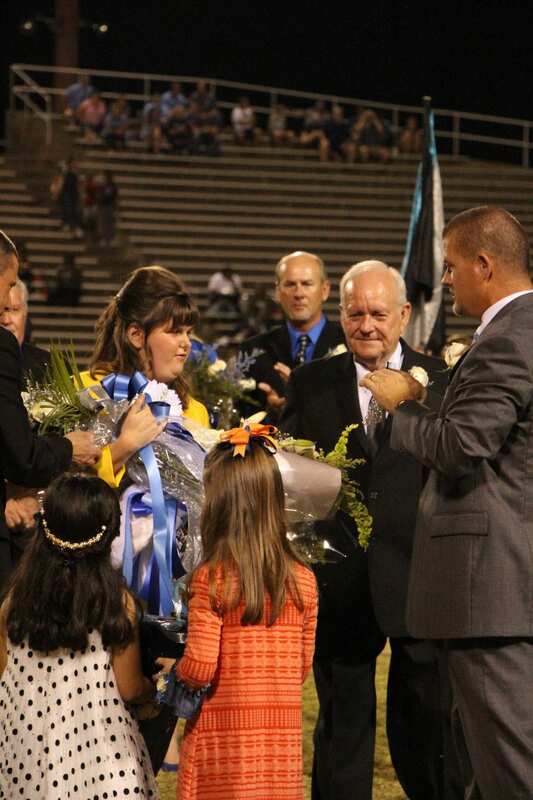 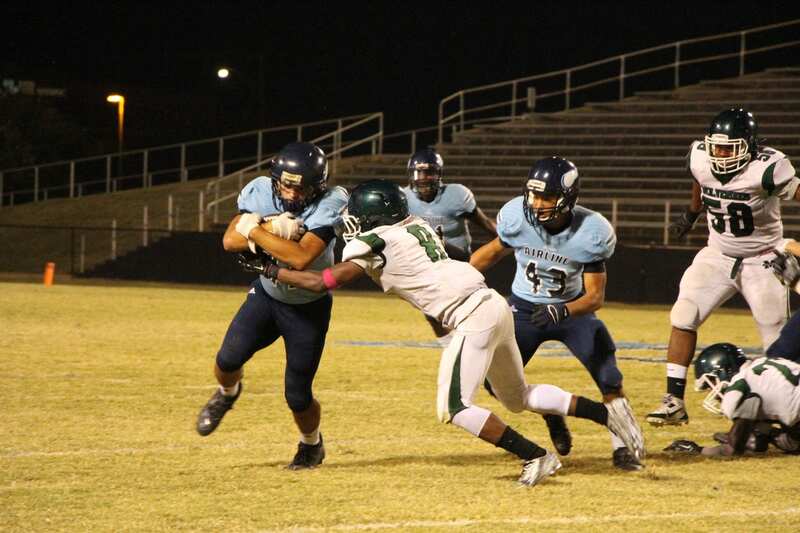 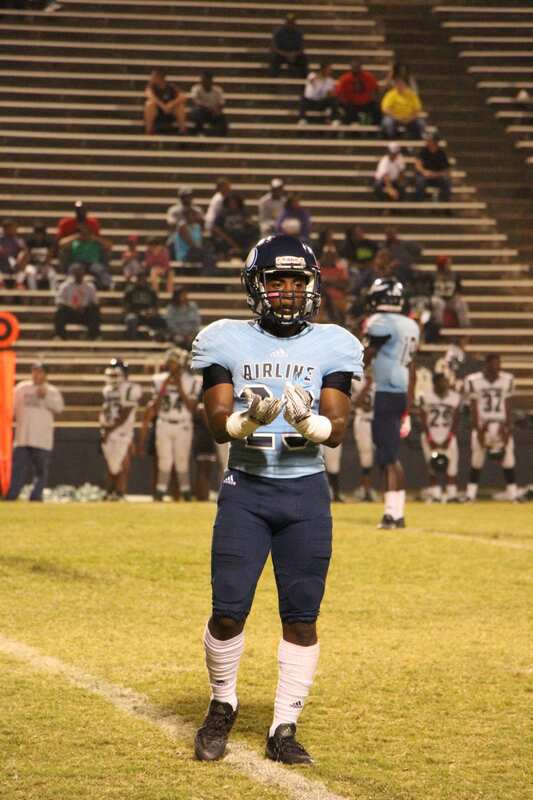 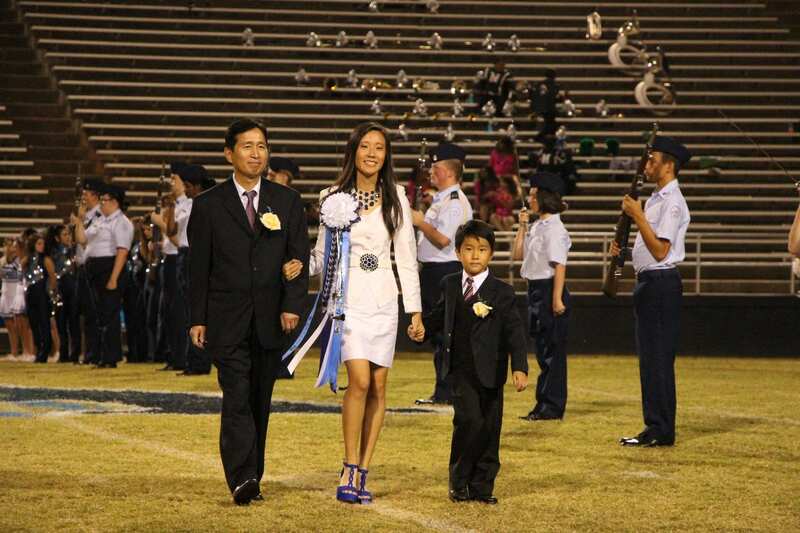 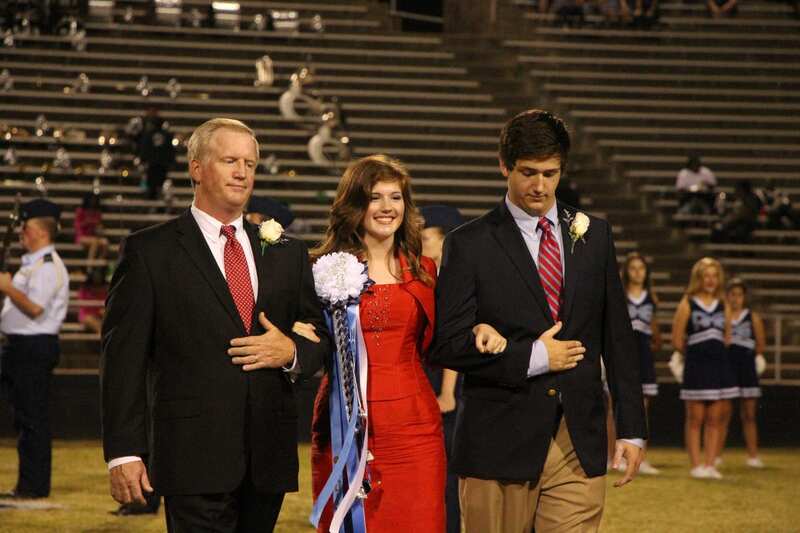 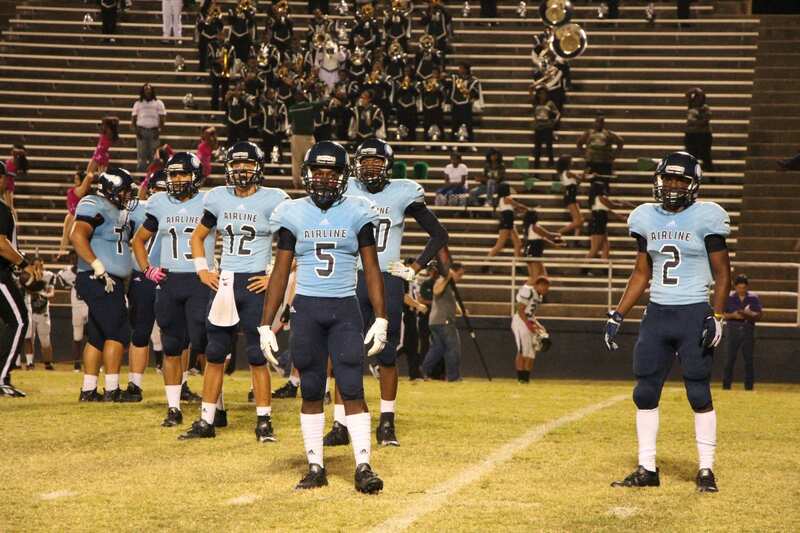 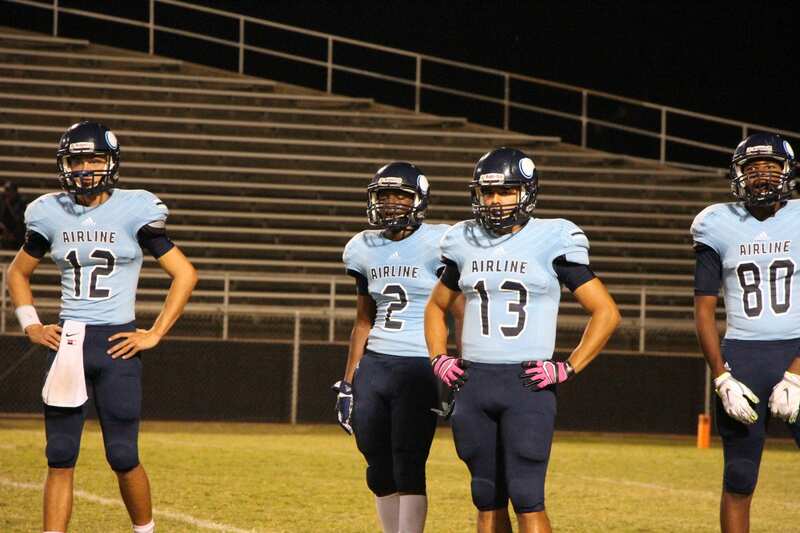 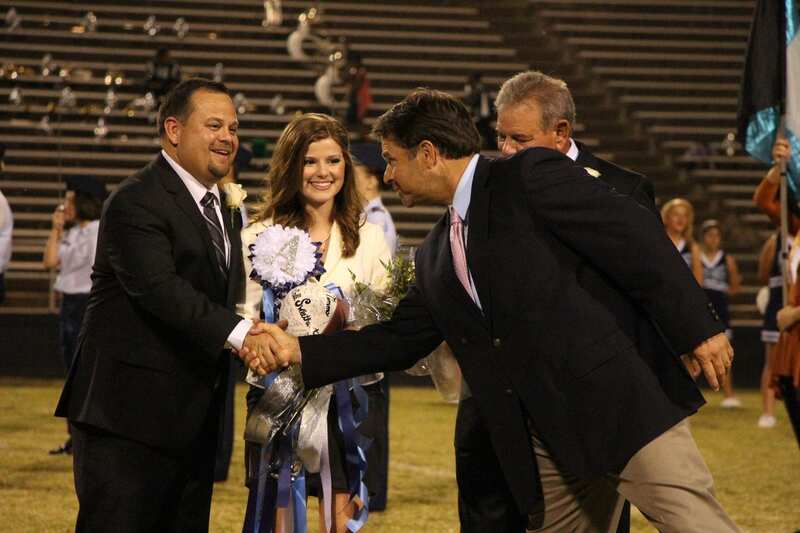 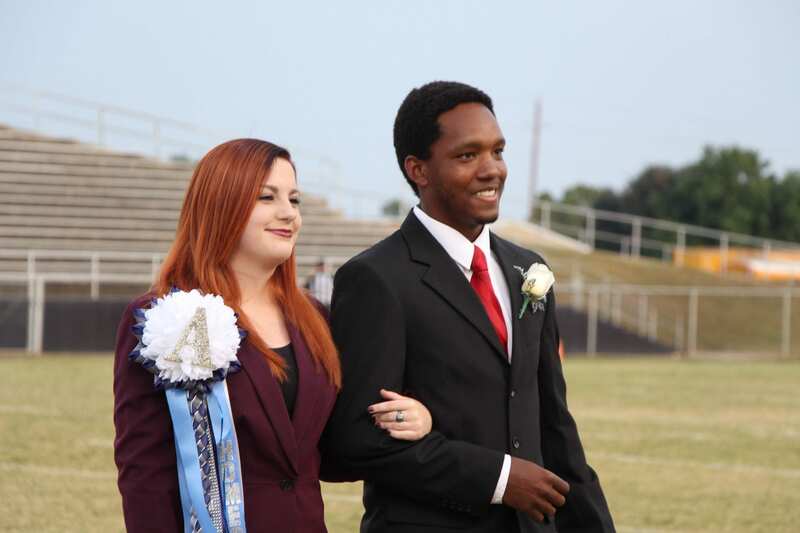 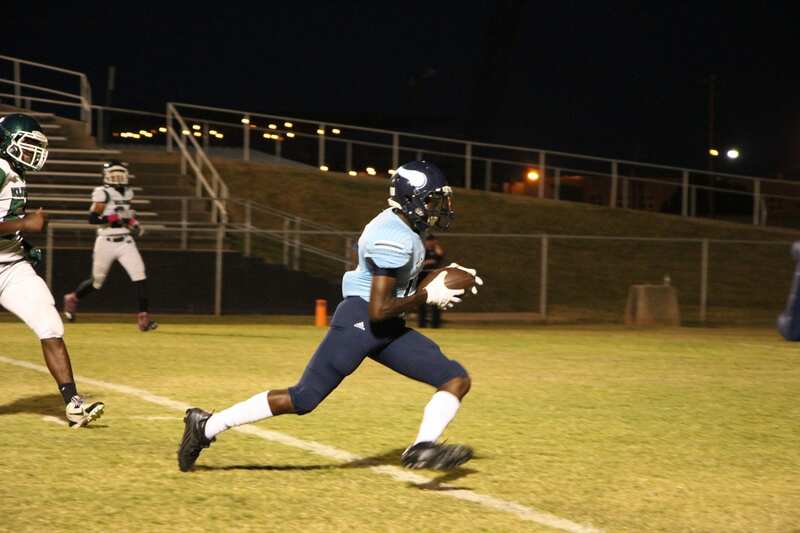 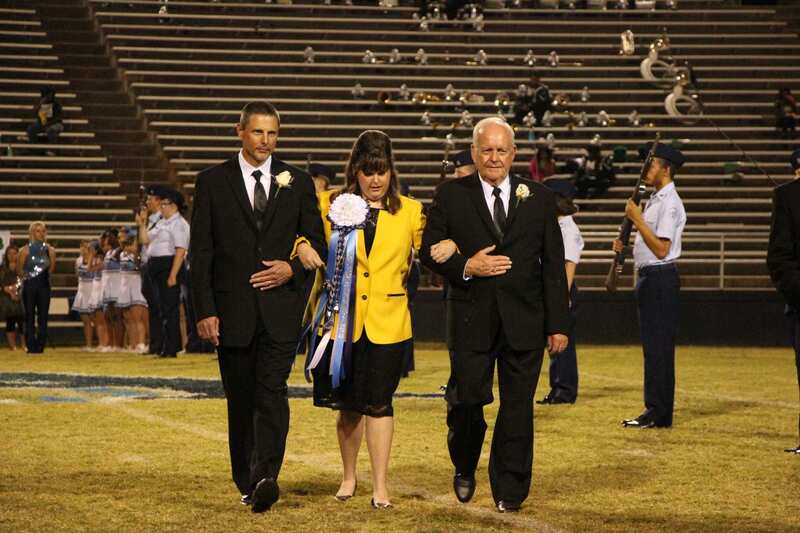 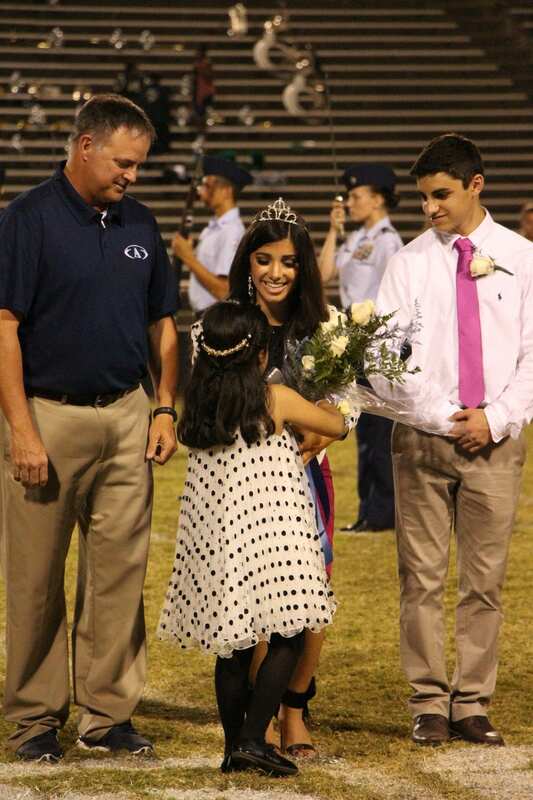 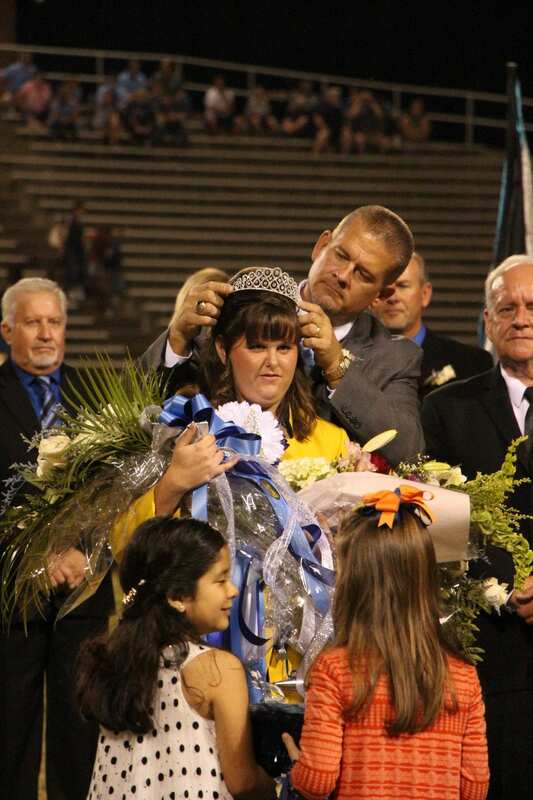 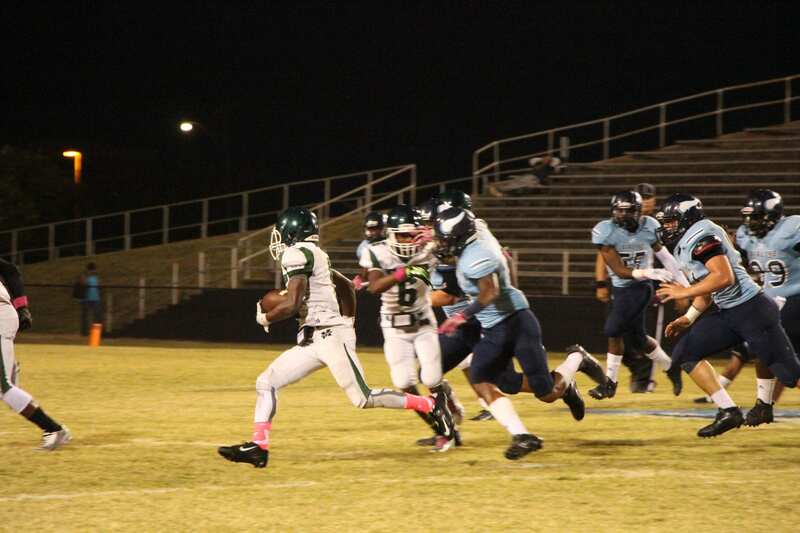 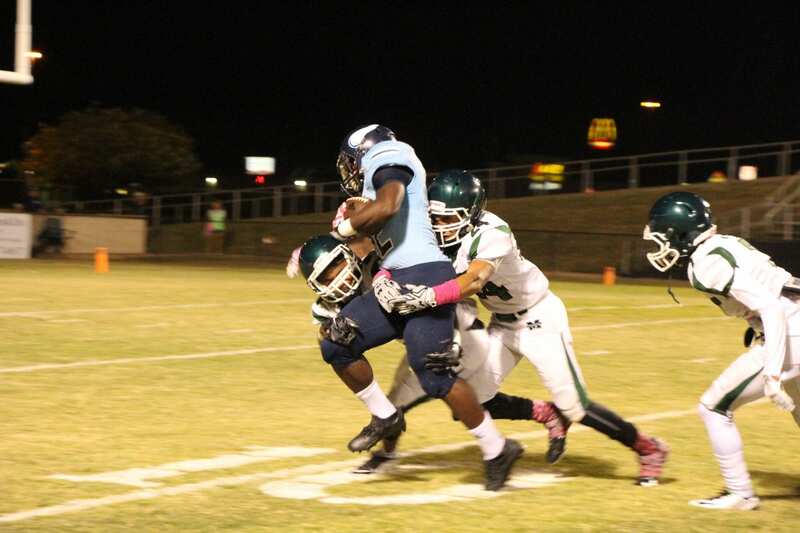 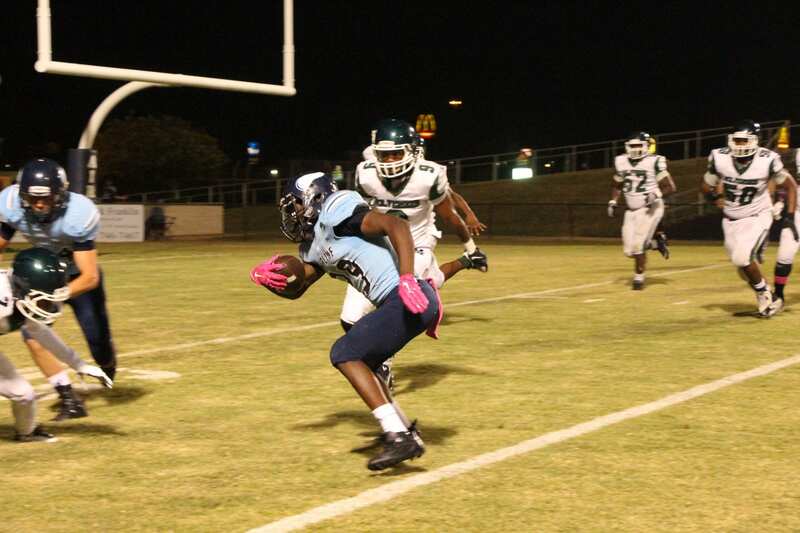 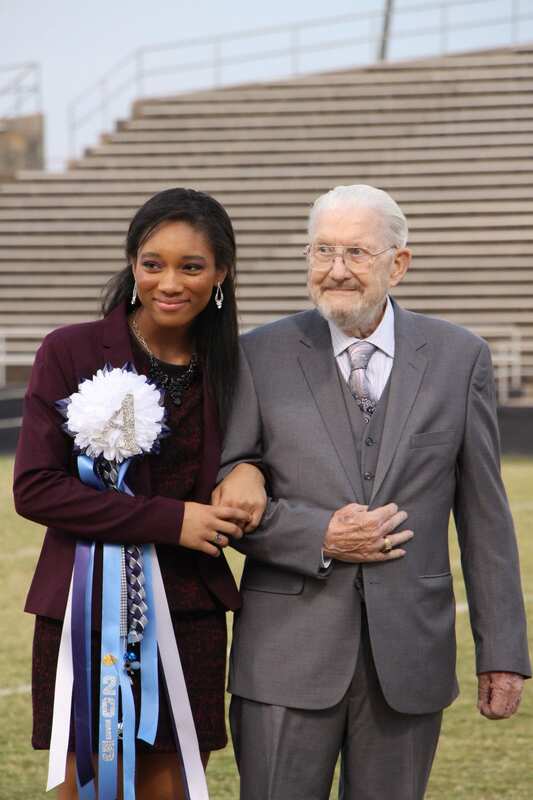 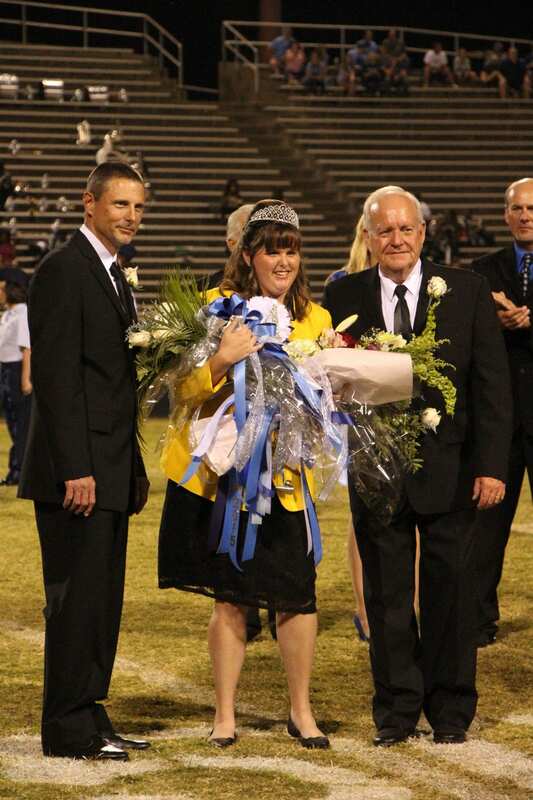 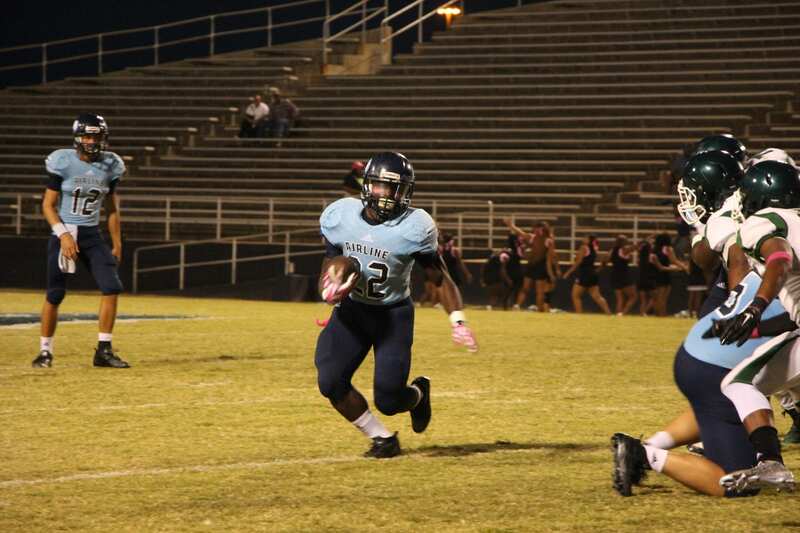 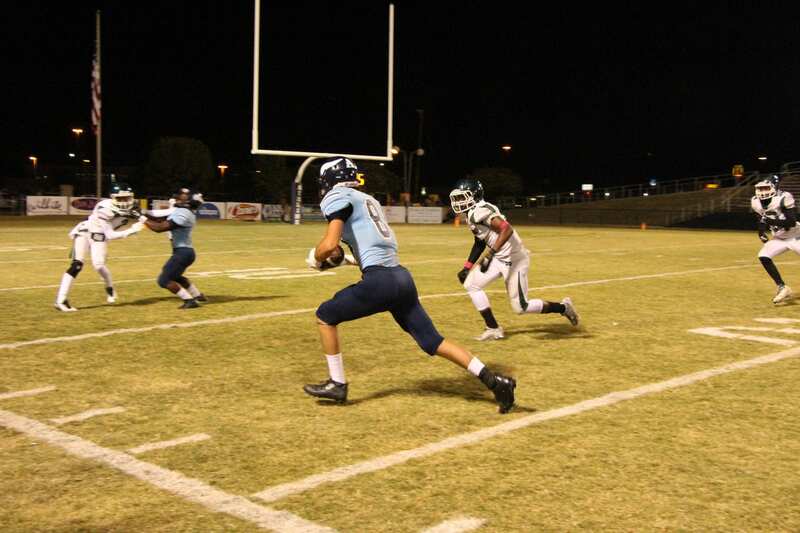 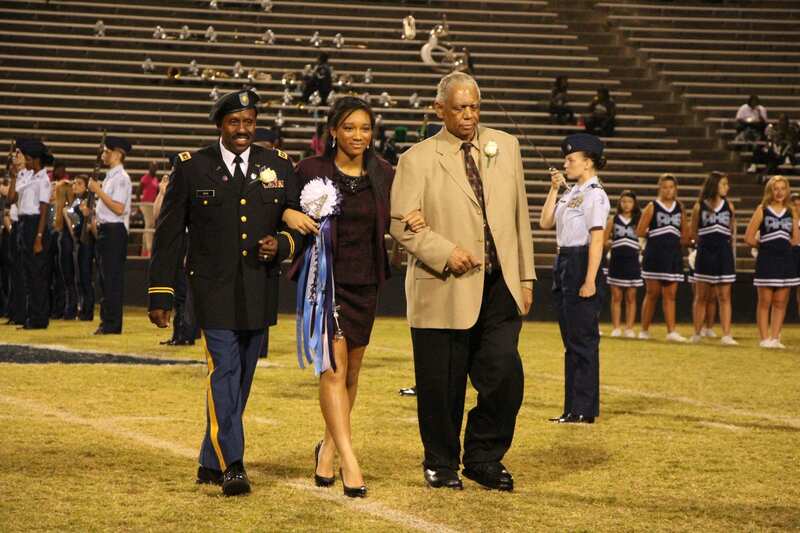 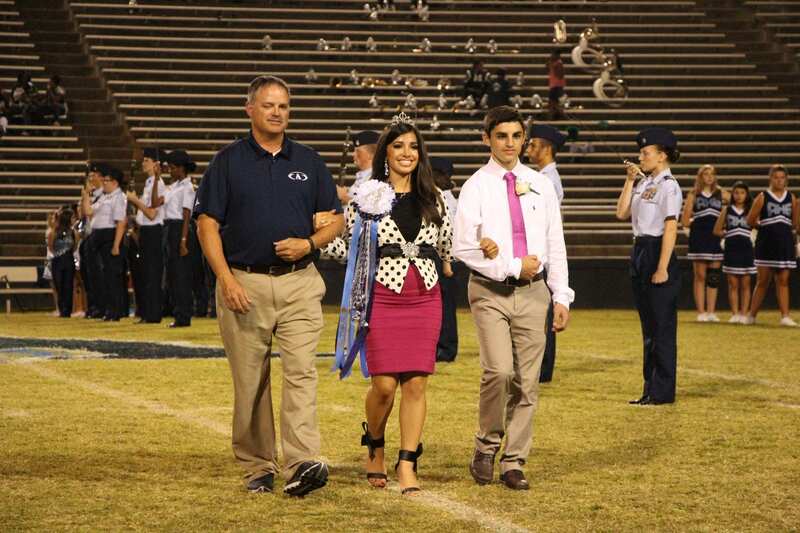 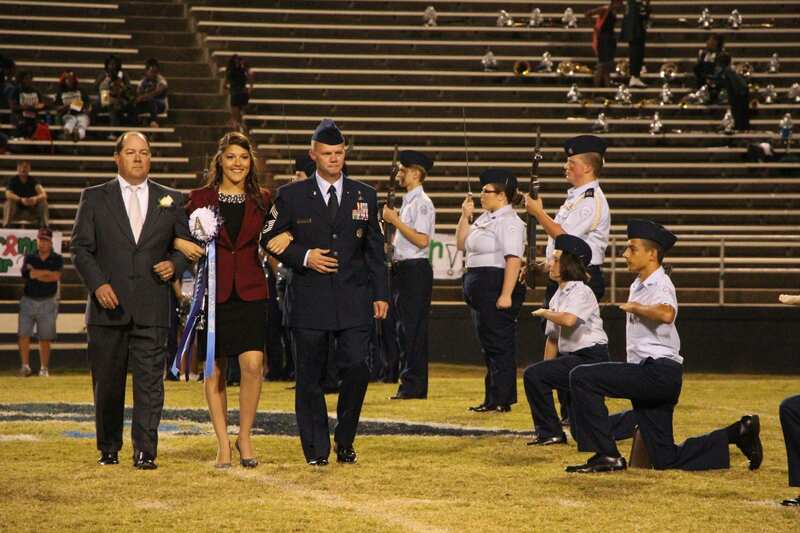 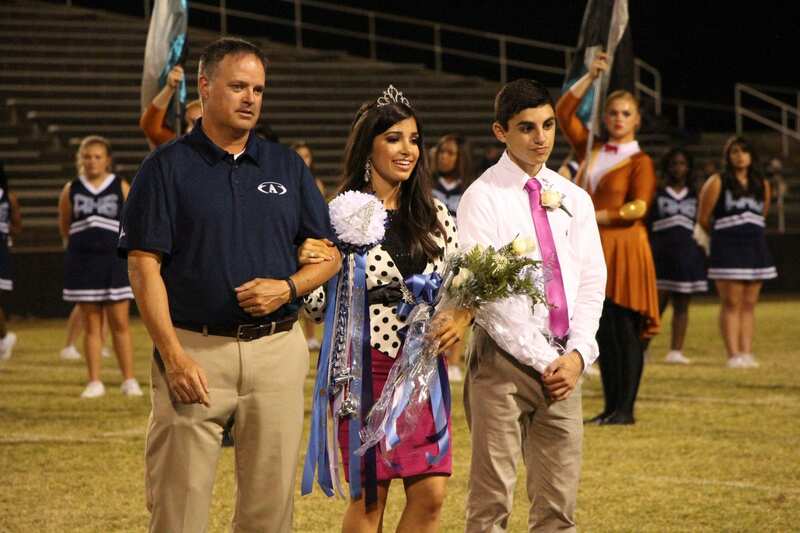 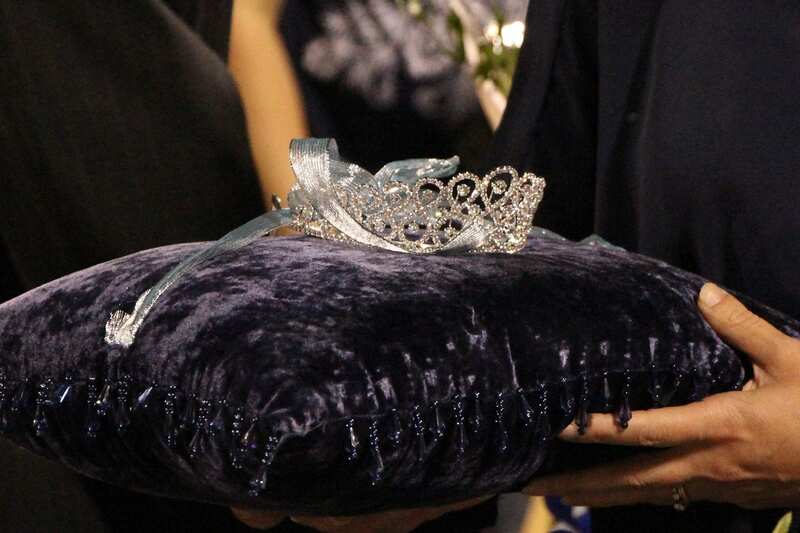 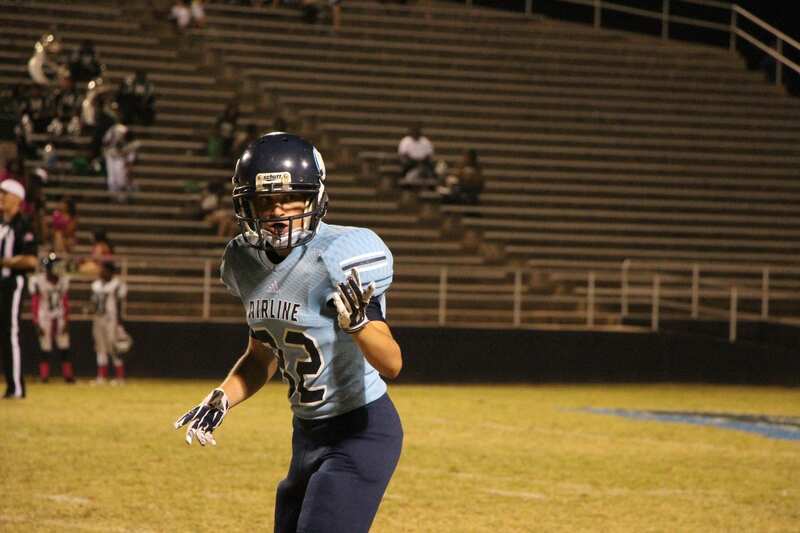 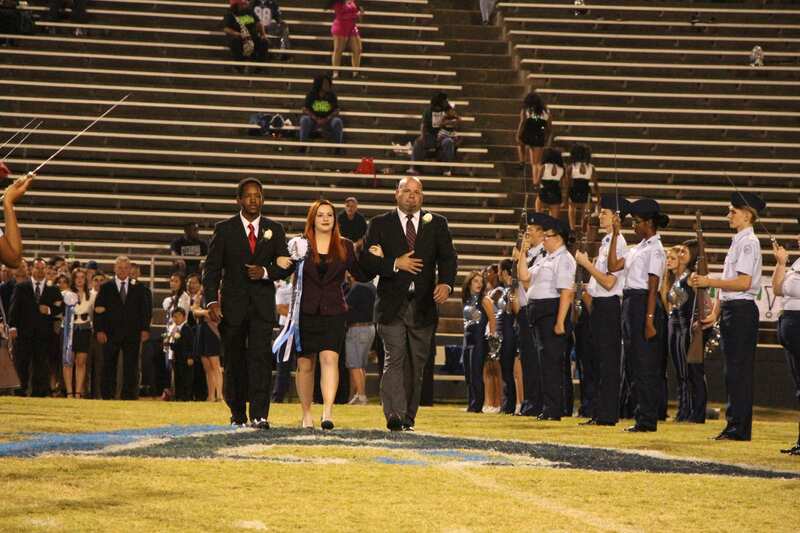 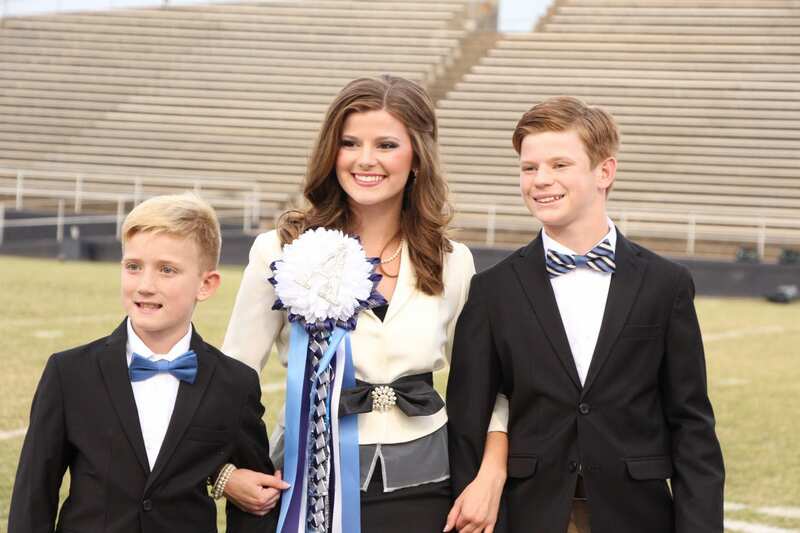 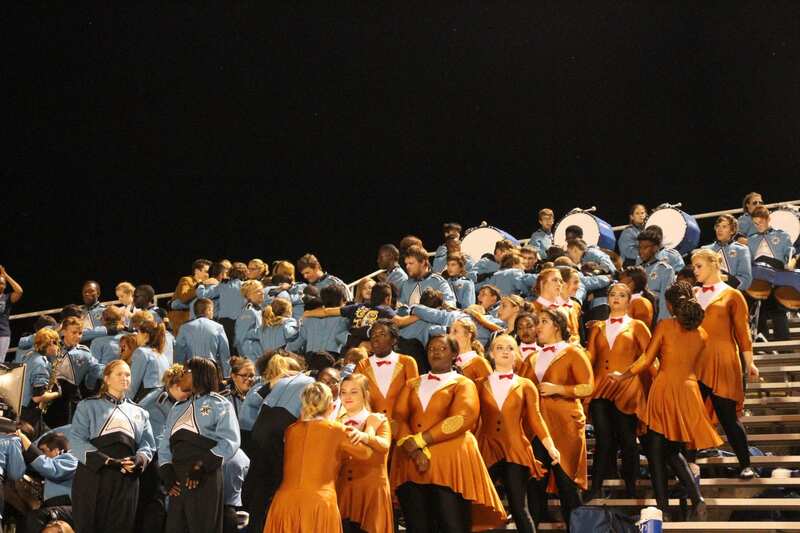 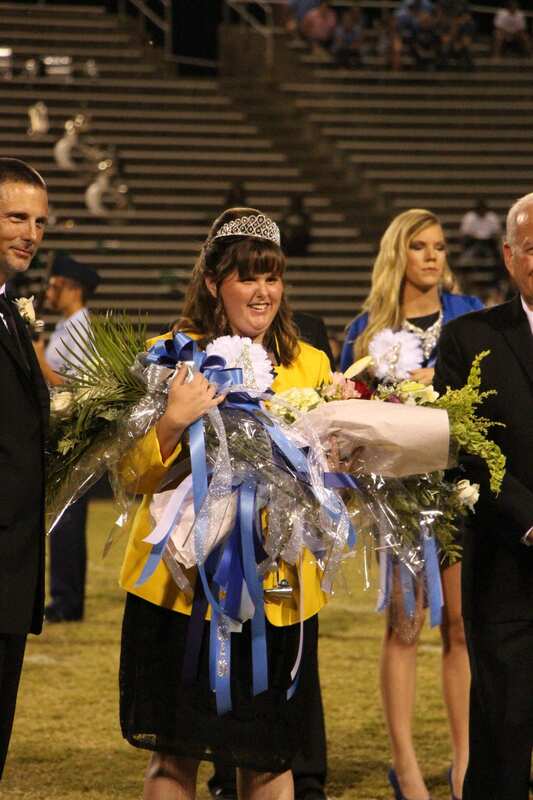 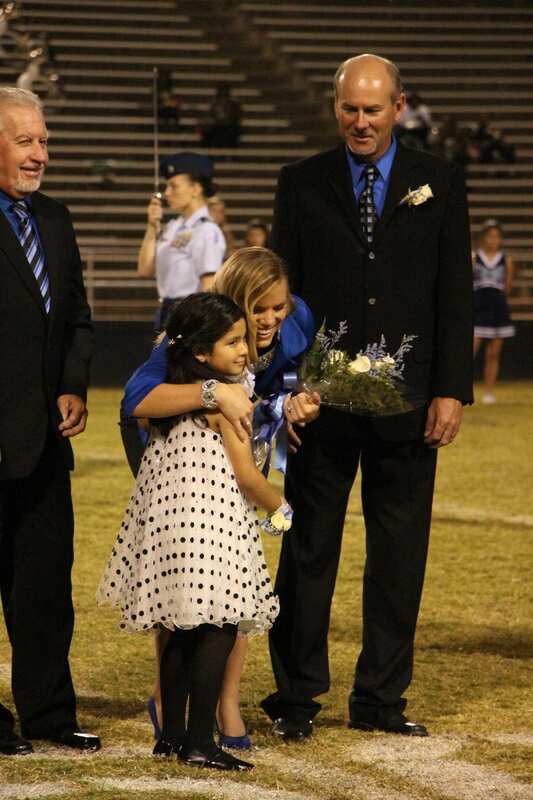 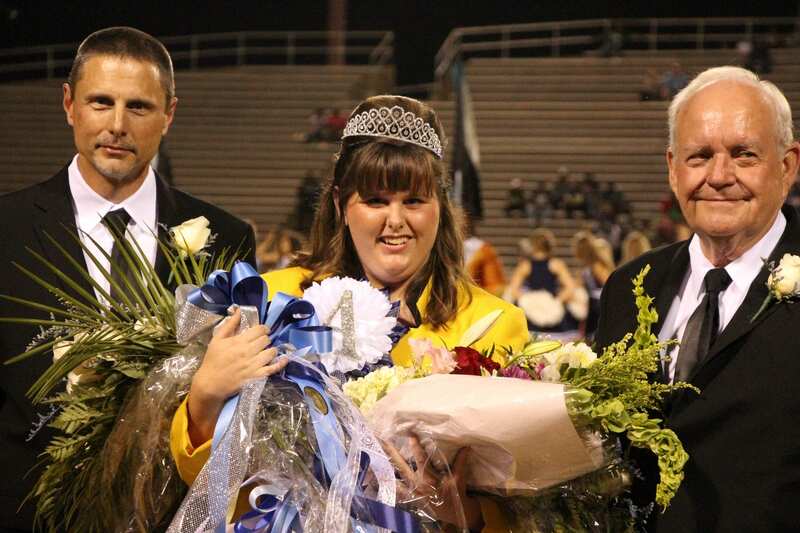 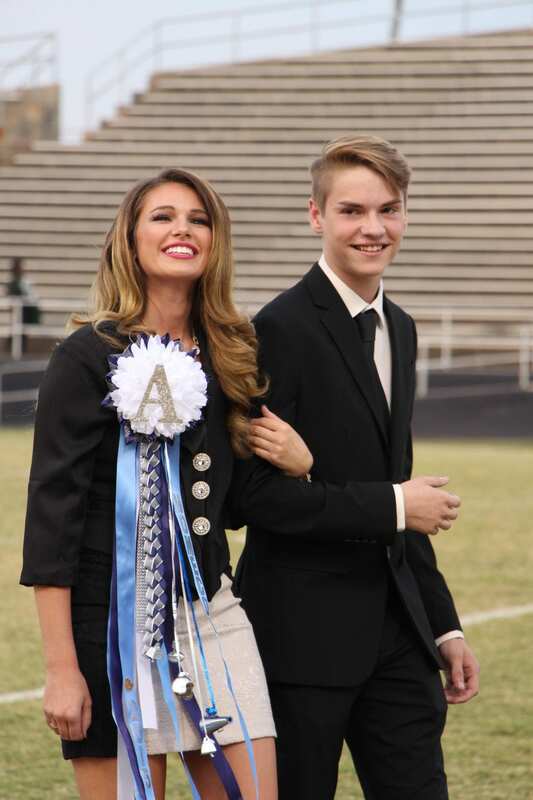 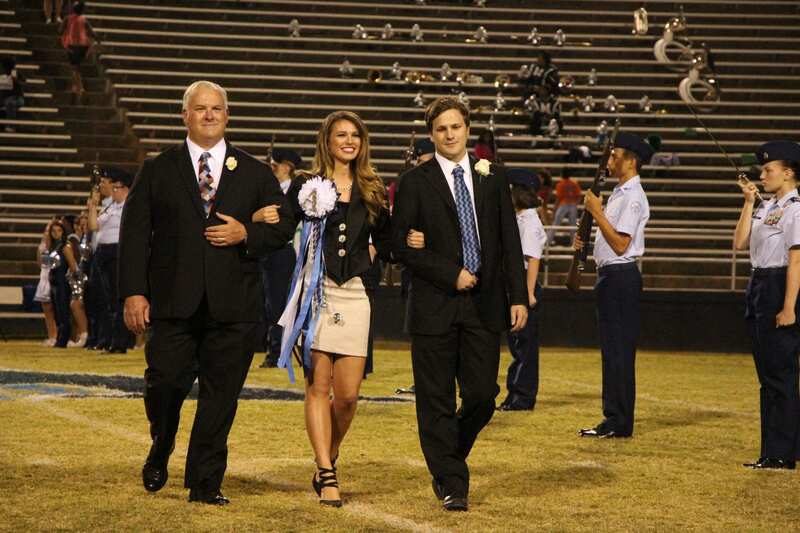 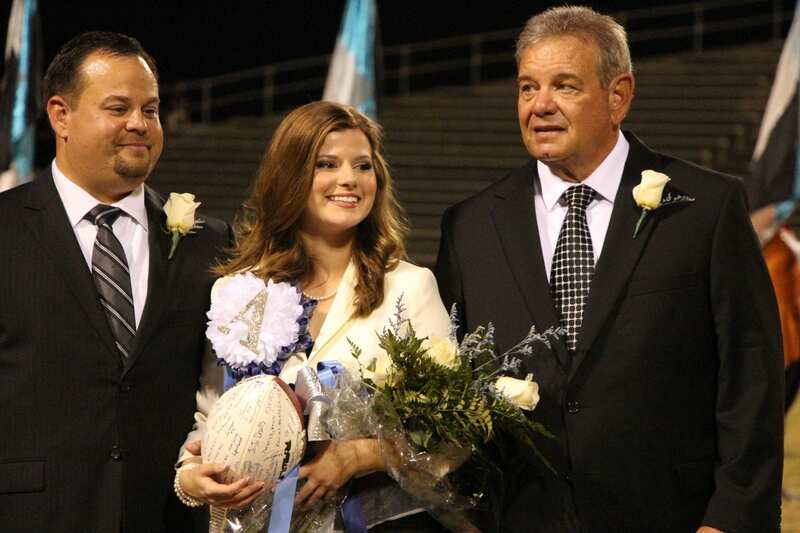 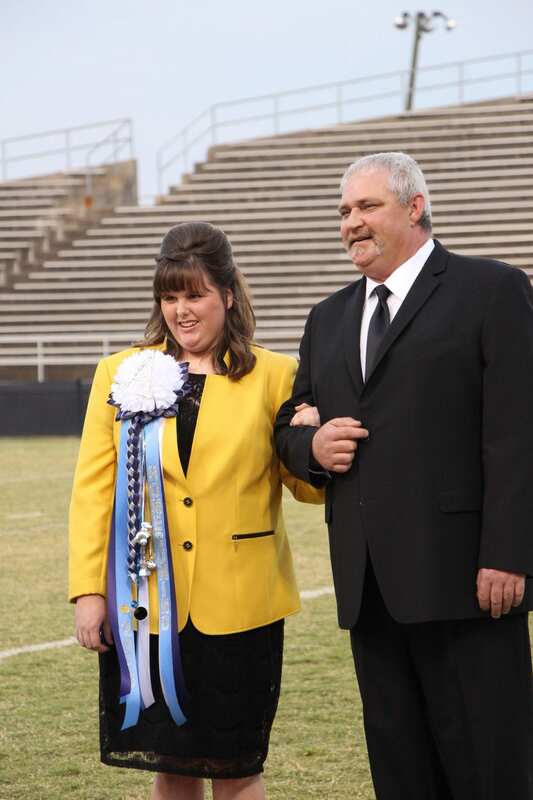 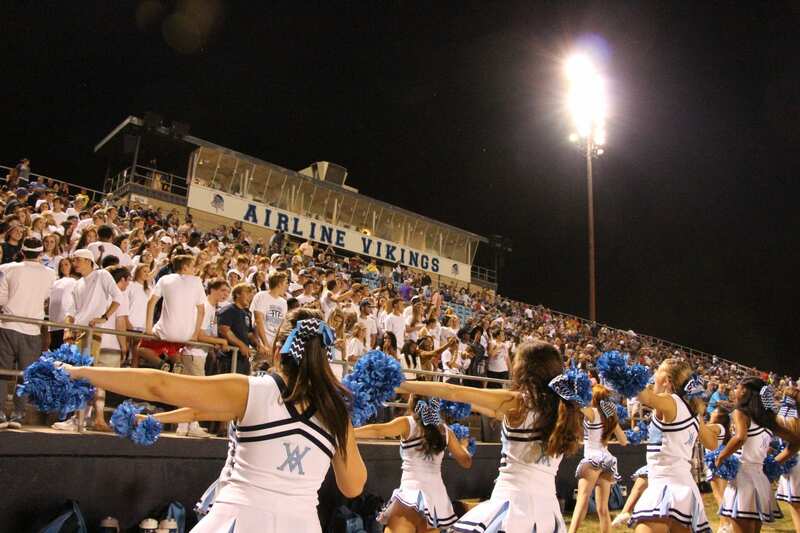 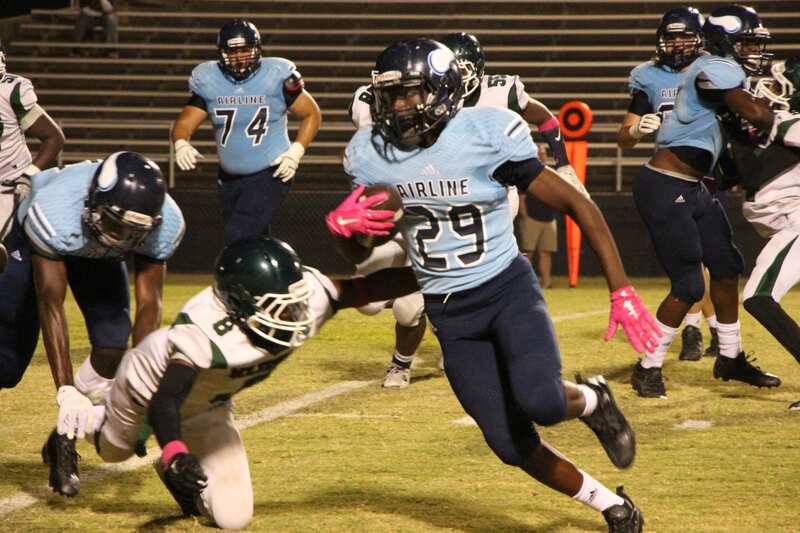 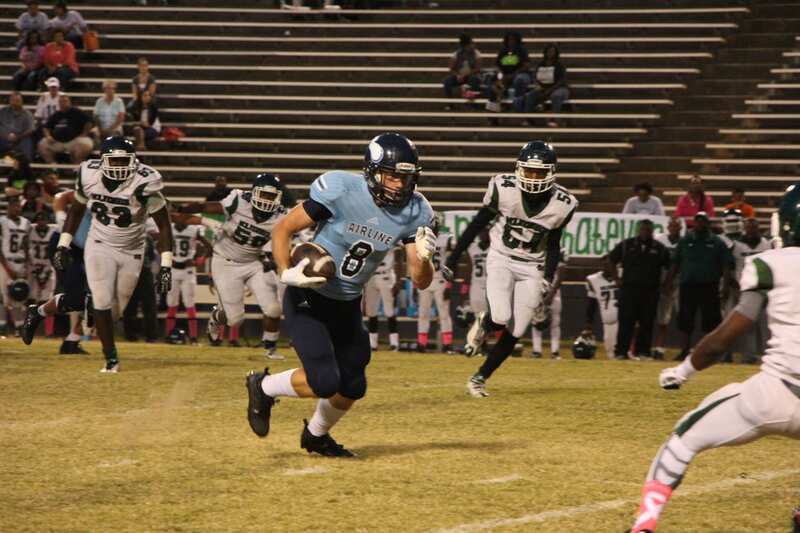 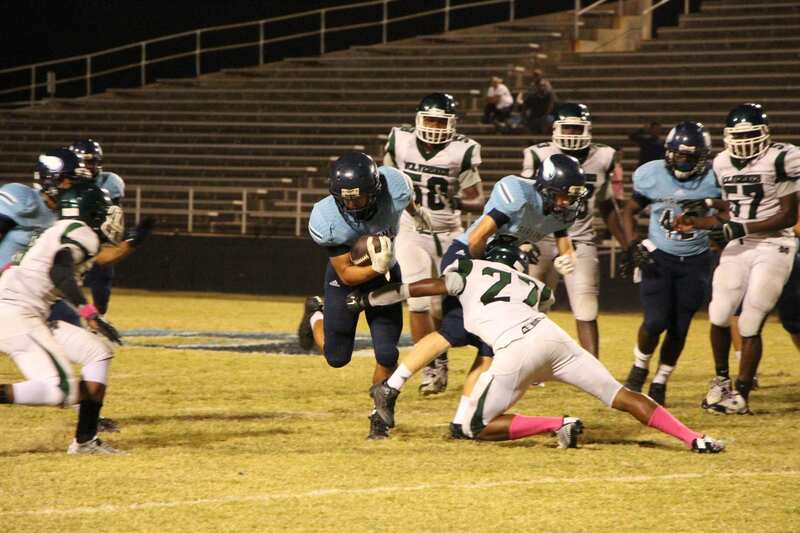 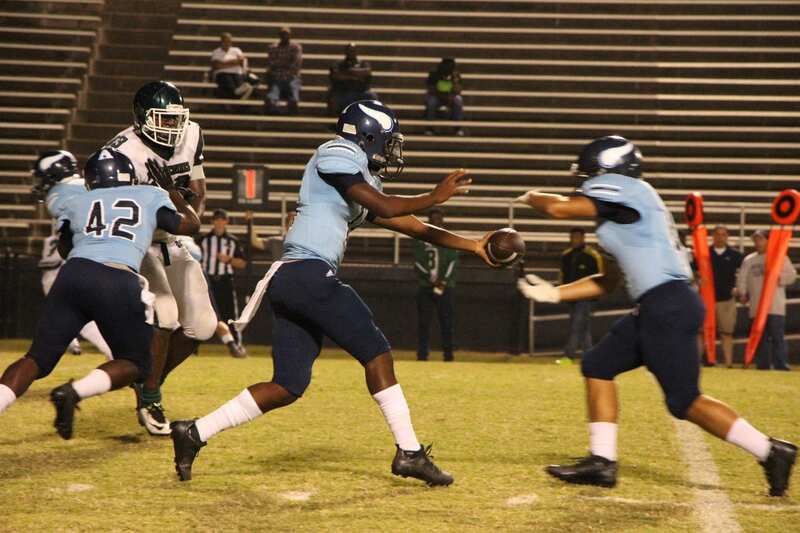 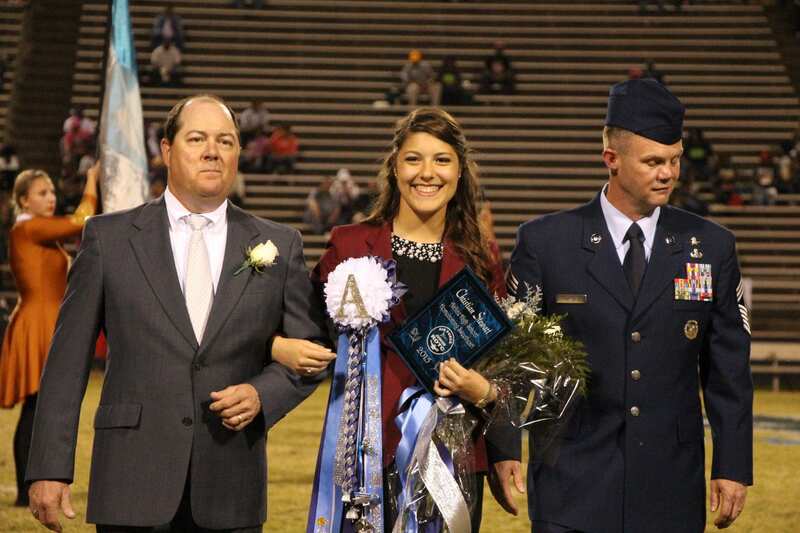 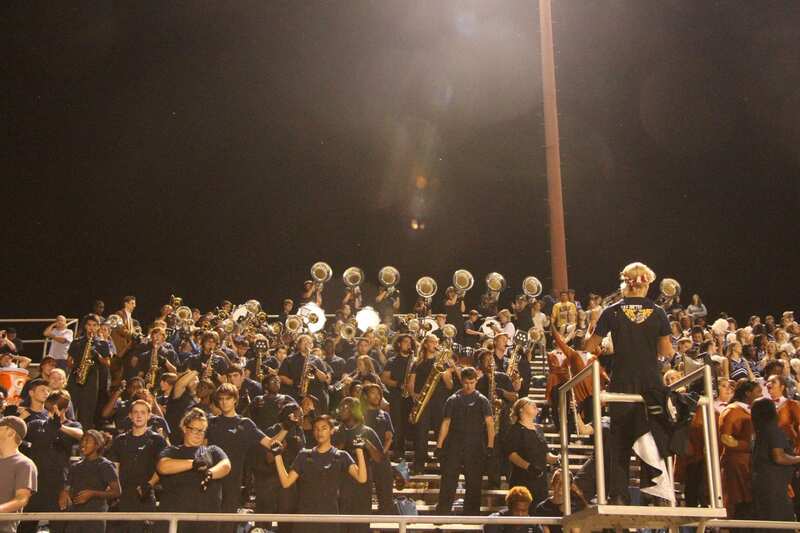 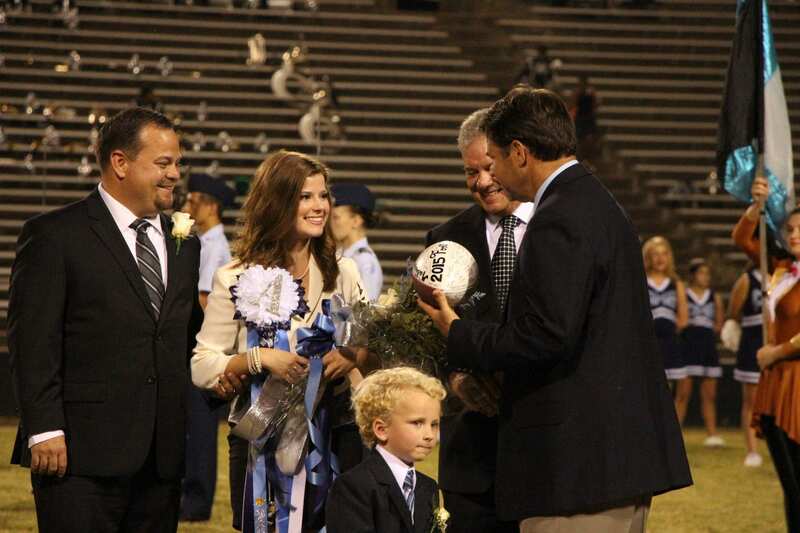 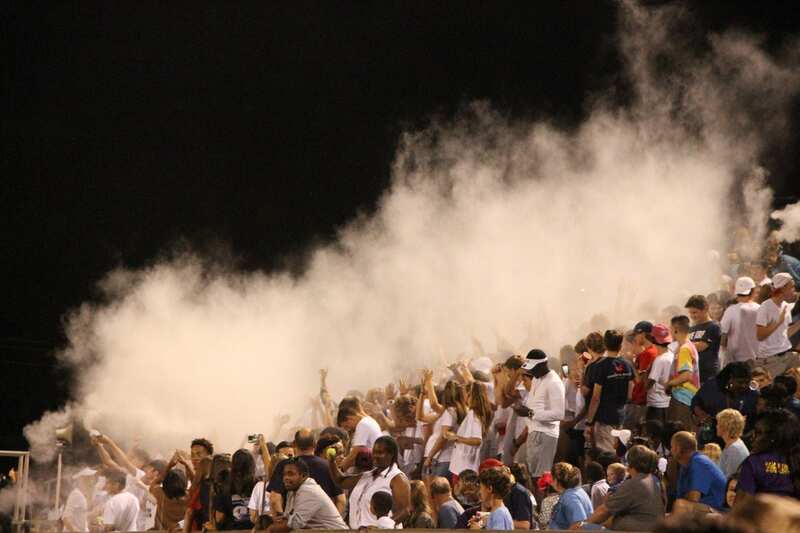 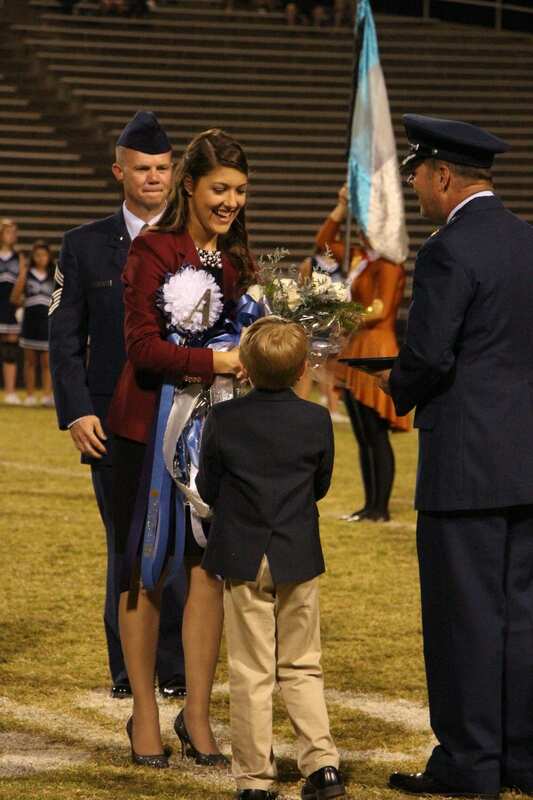 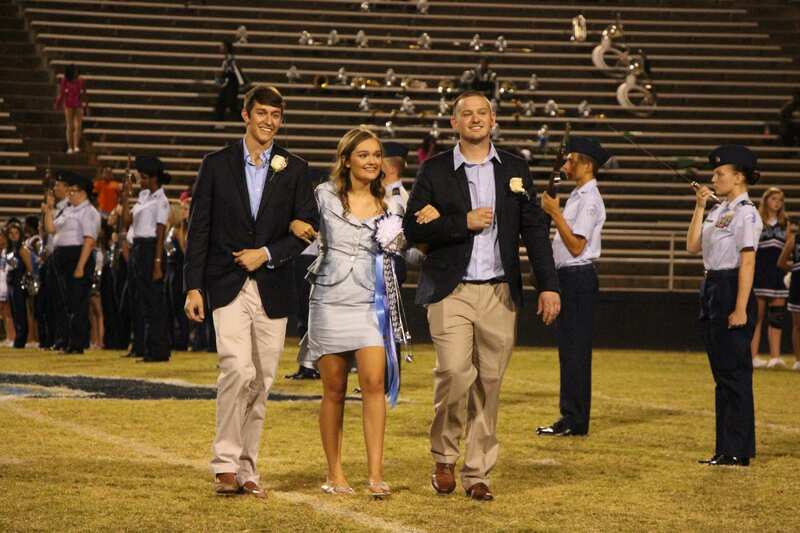 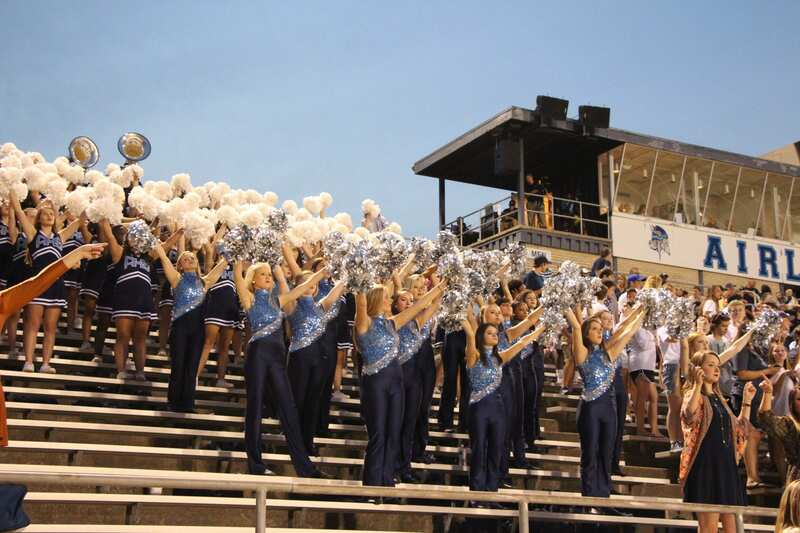 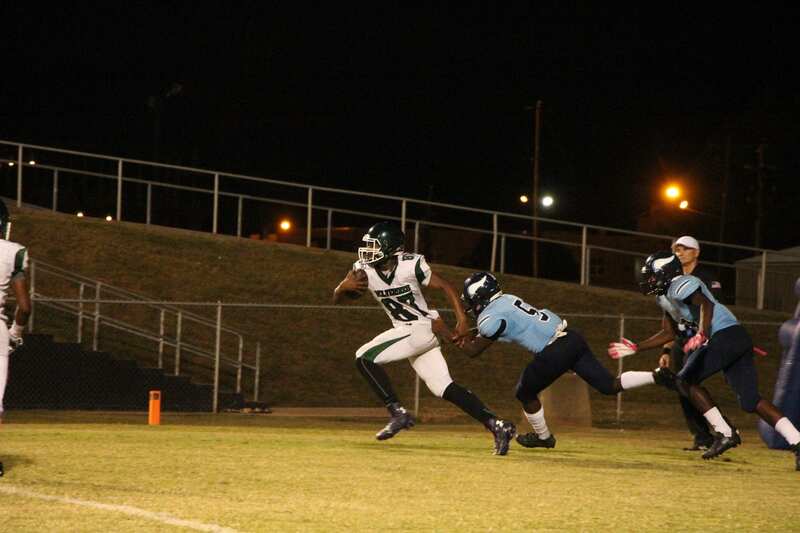 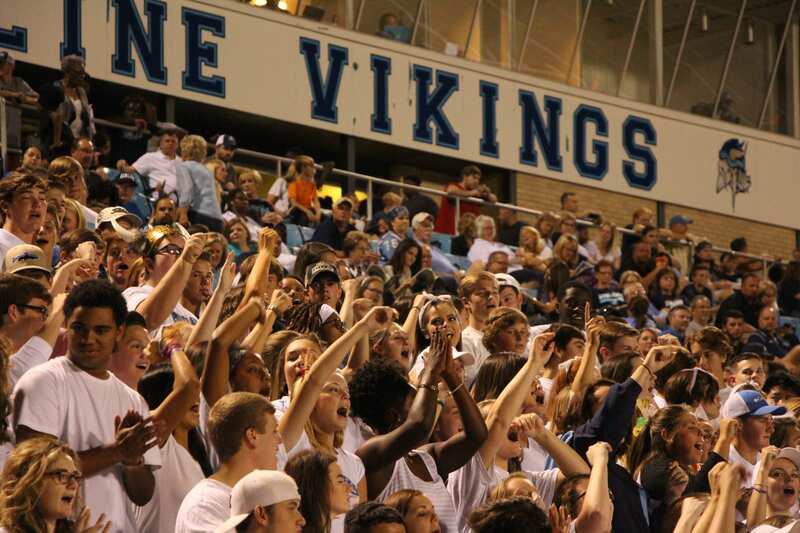 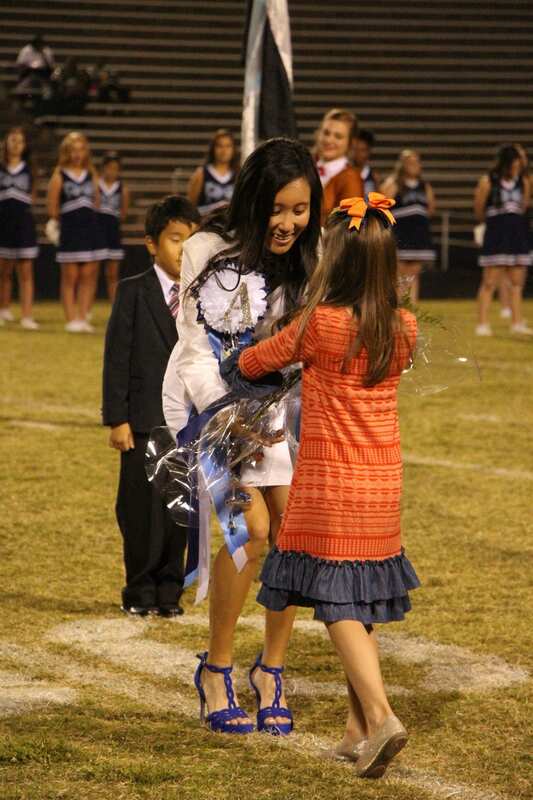 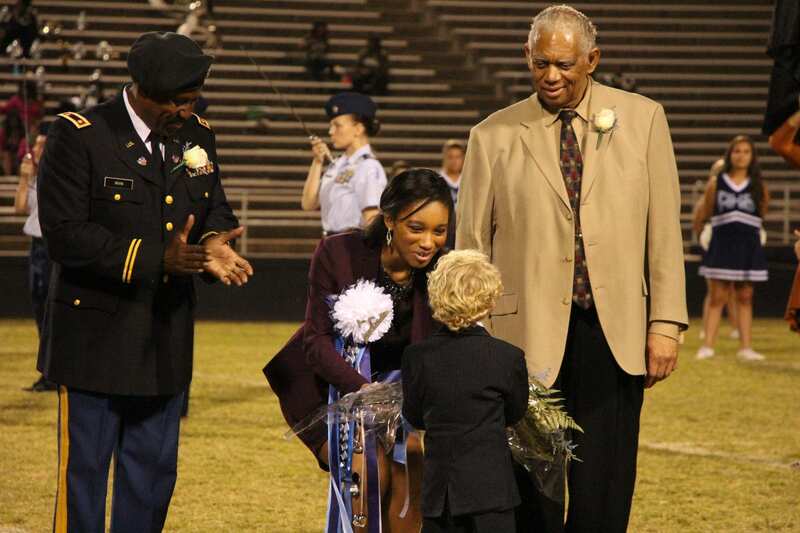 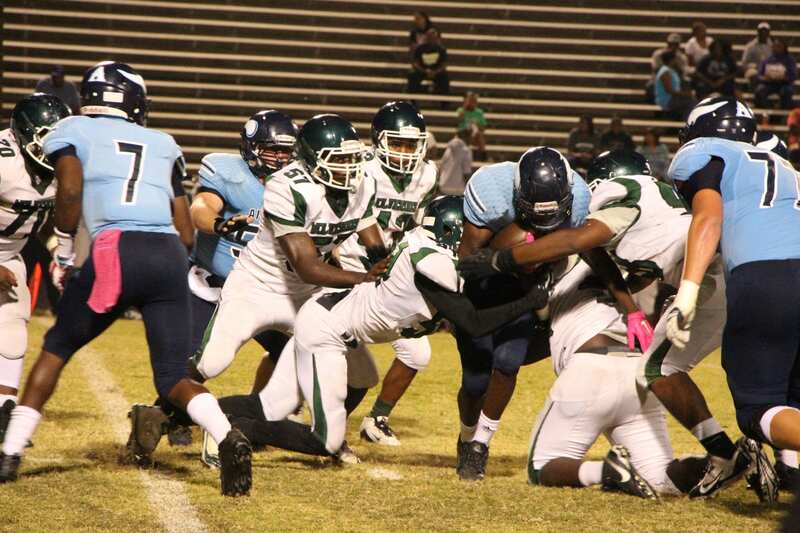 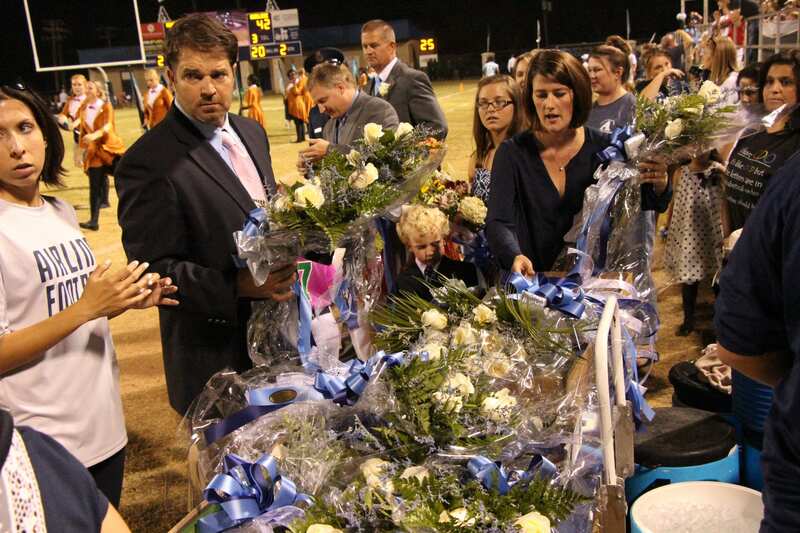 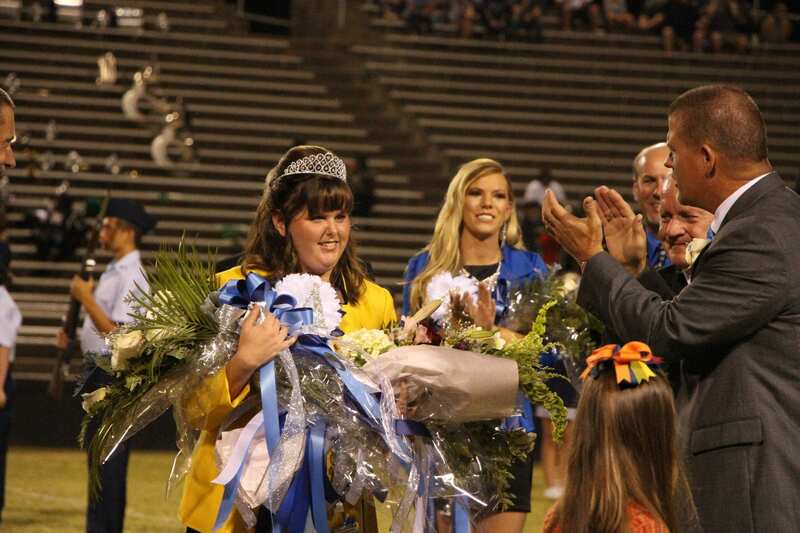 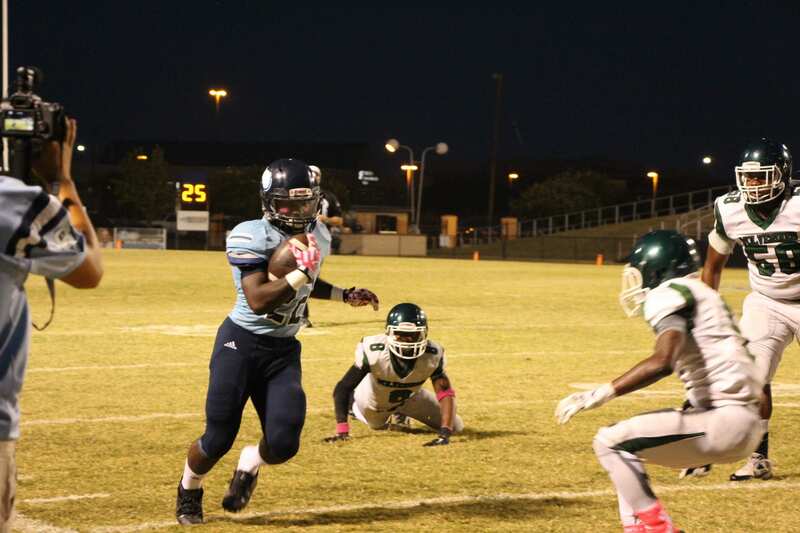 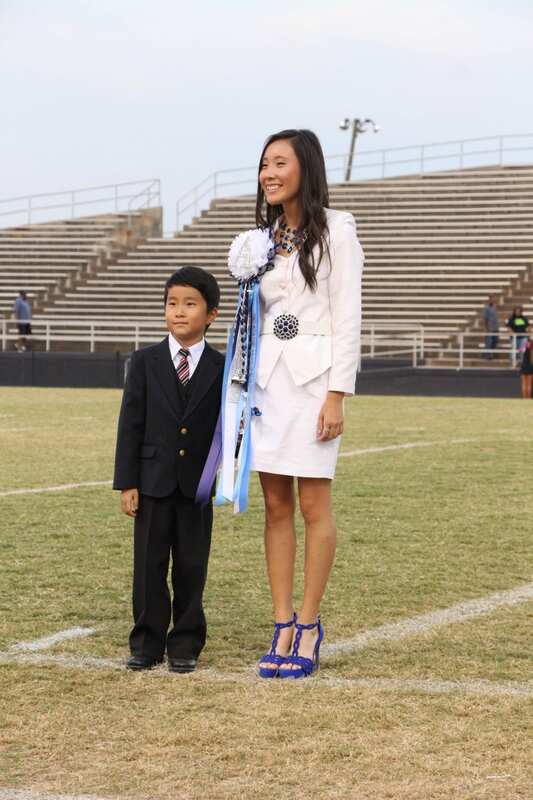 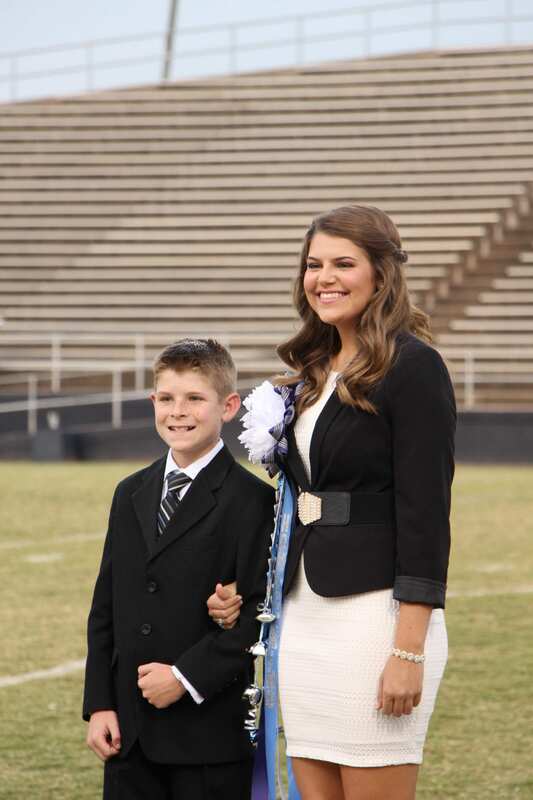 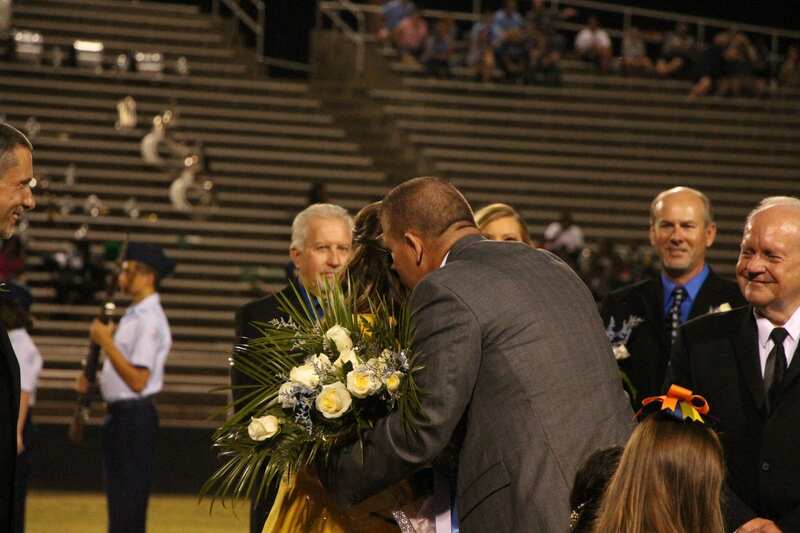 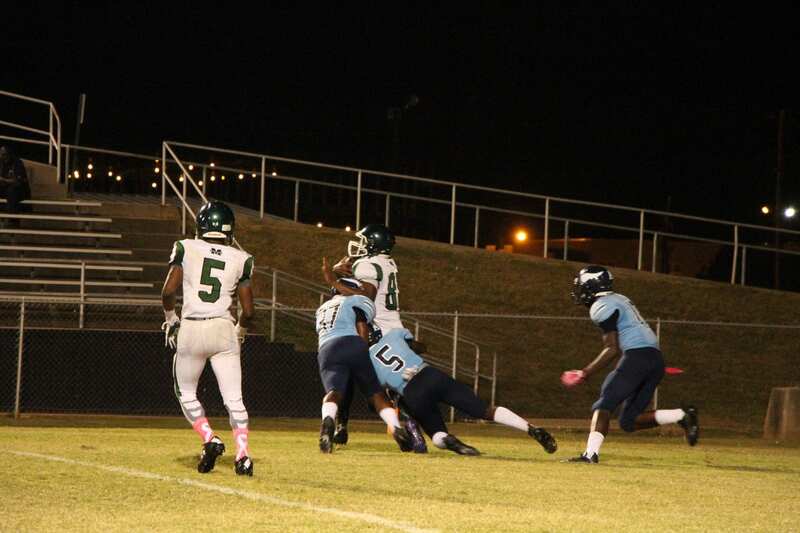 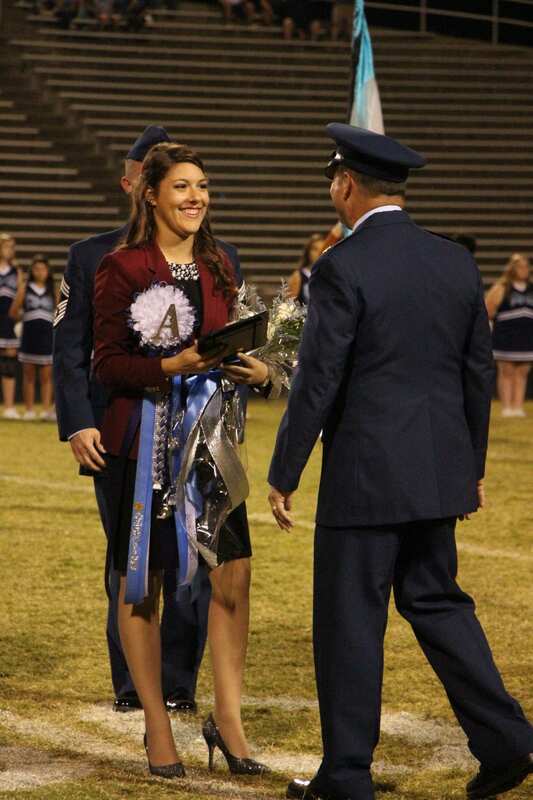 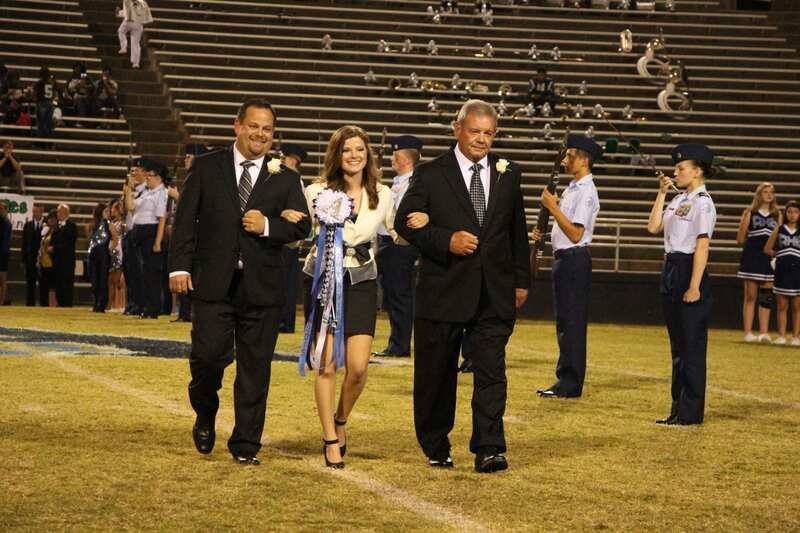 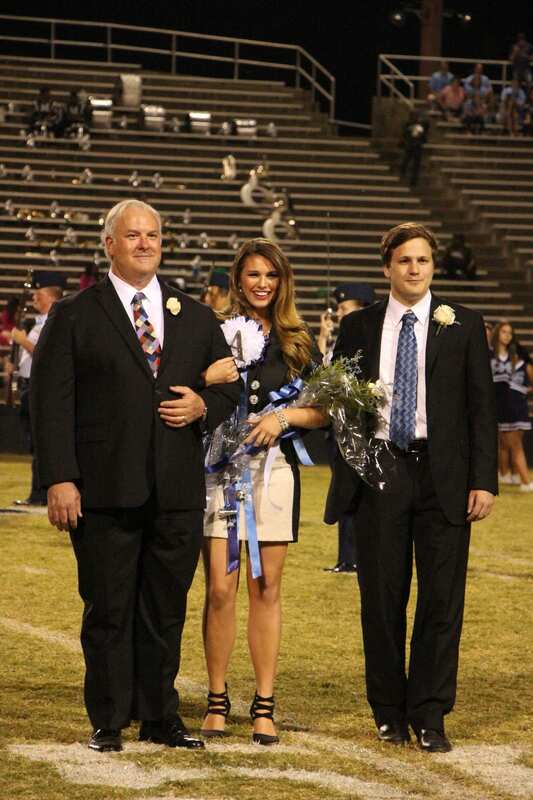 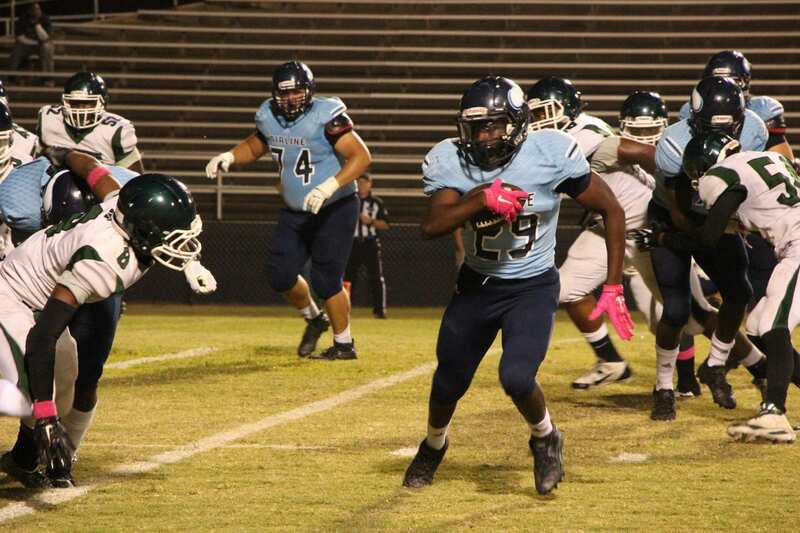 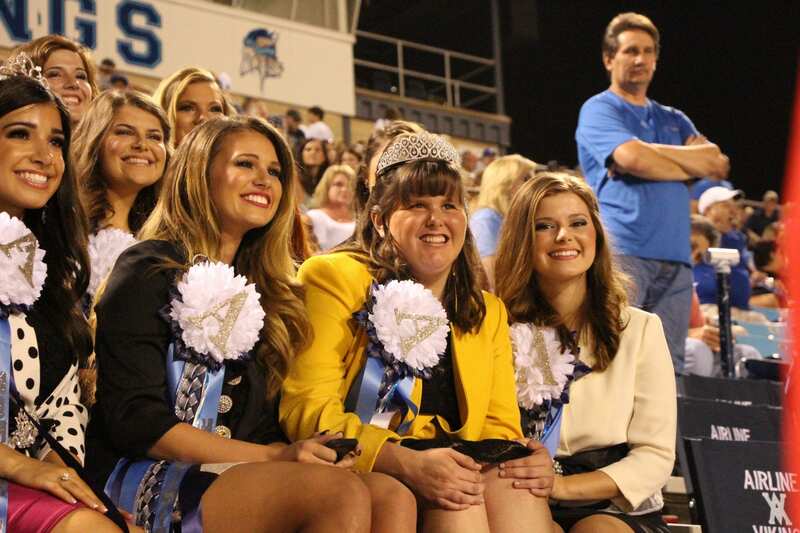 Photos from the Airline vs. Mansfield game on Oct. 8. 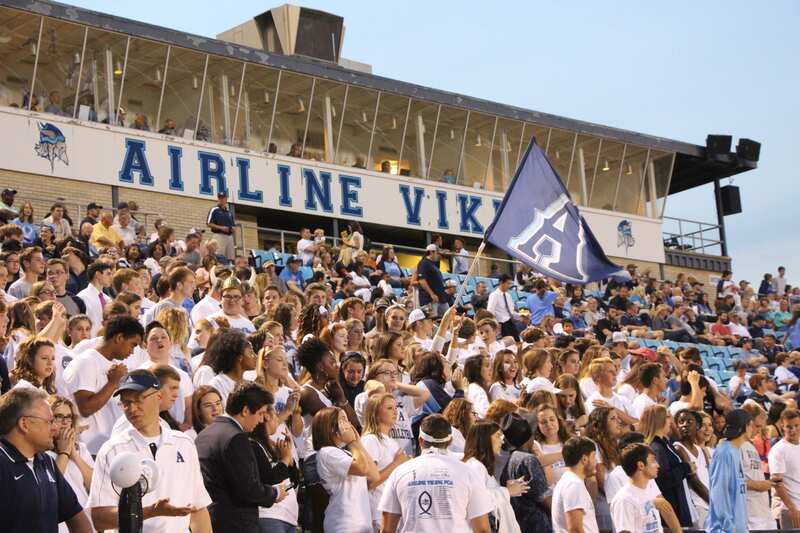 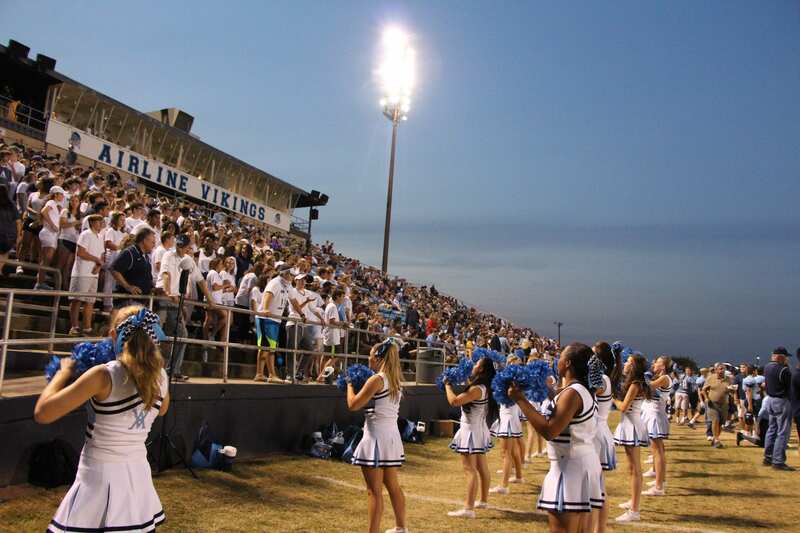 The Vikings improved to 6-0 with a homecoming victory. 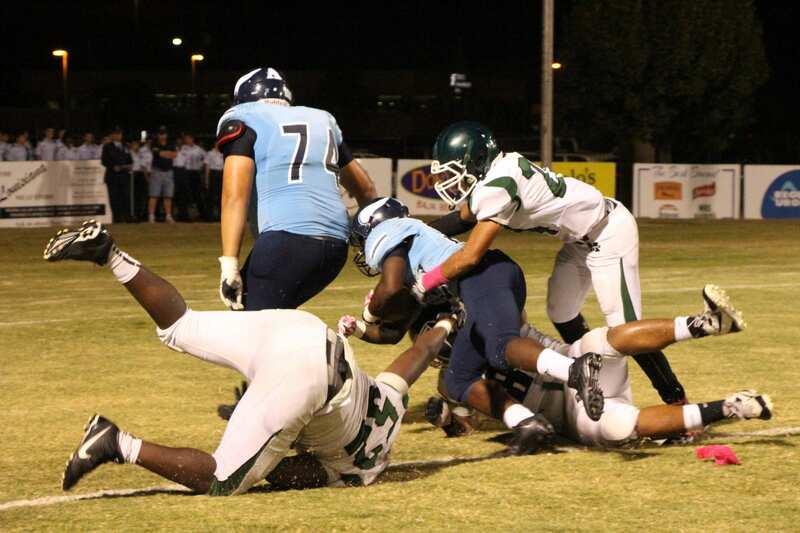 Final score was 44-0. 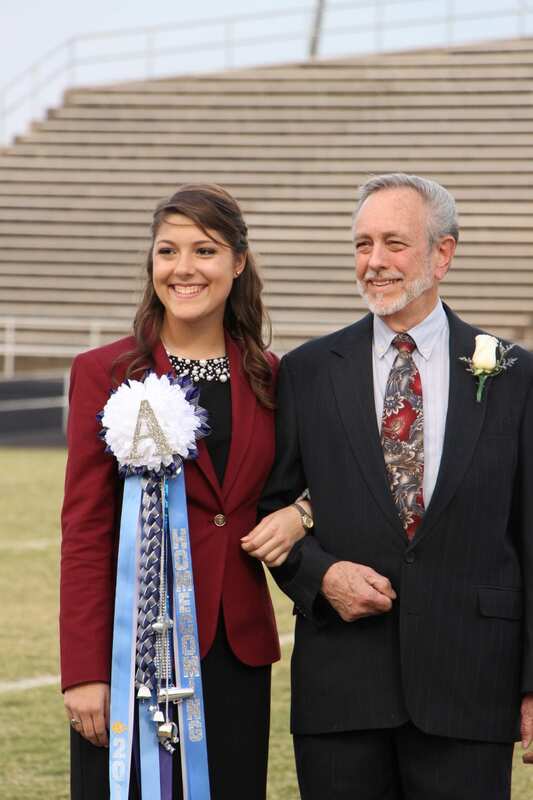 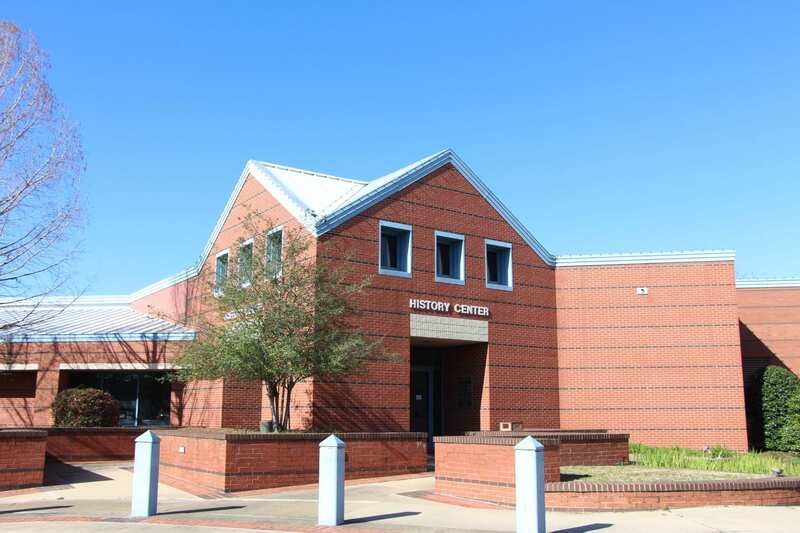 Photos by Amanda Simmons/Press-Tribune.